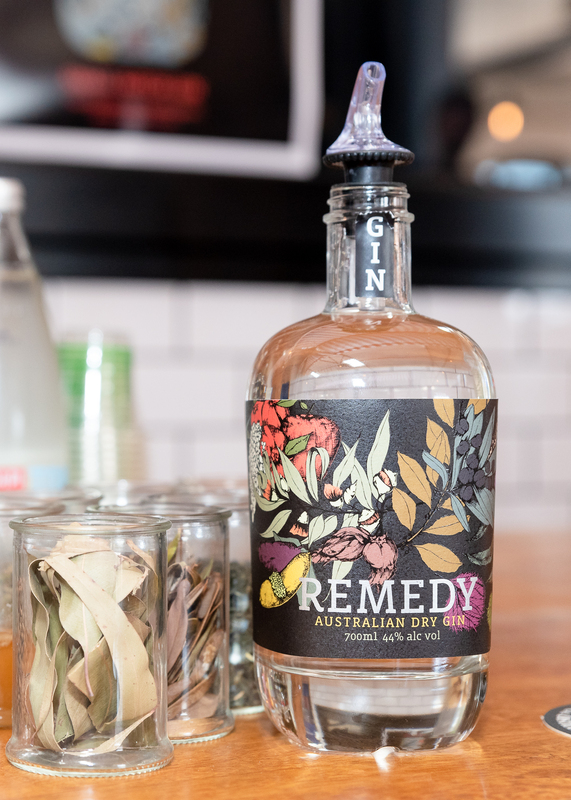 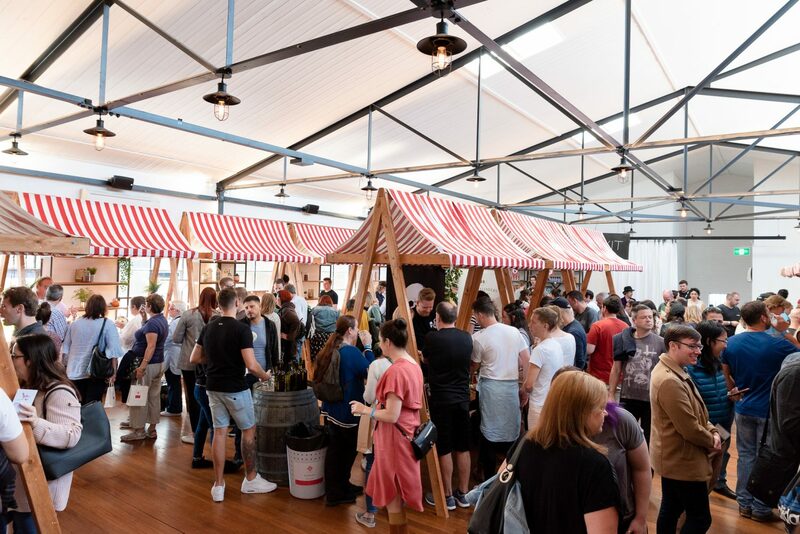 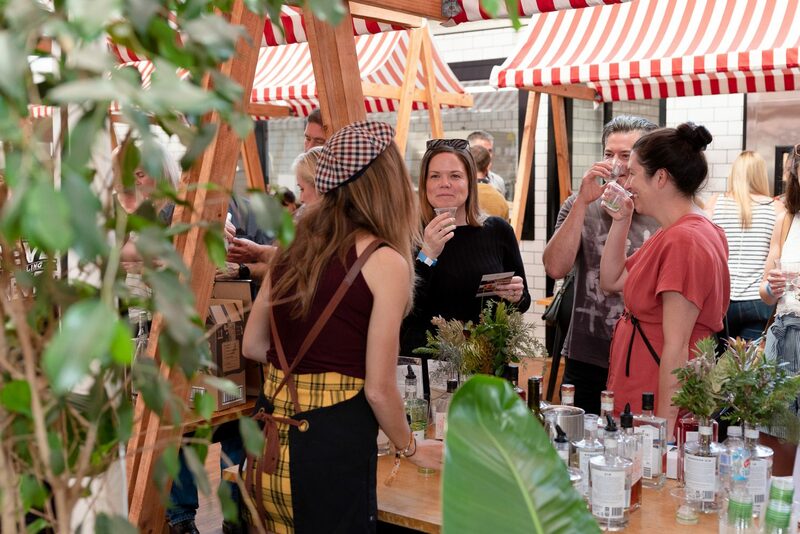 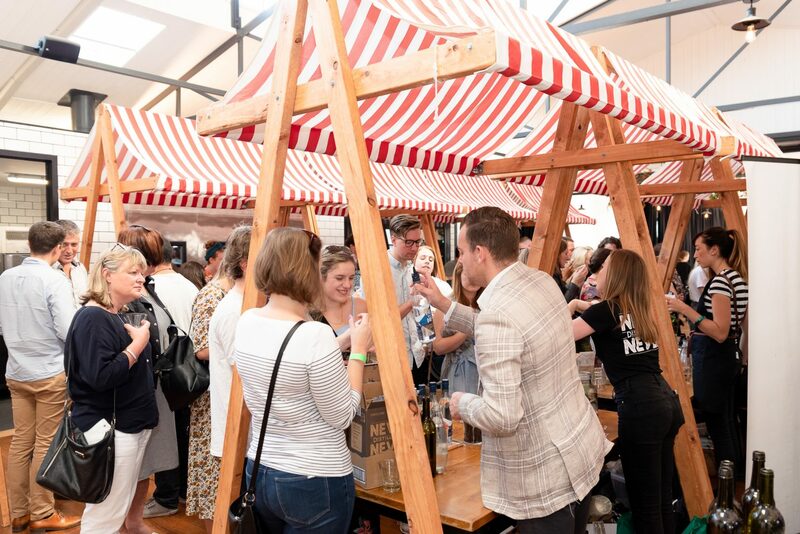 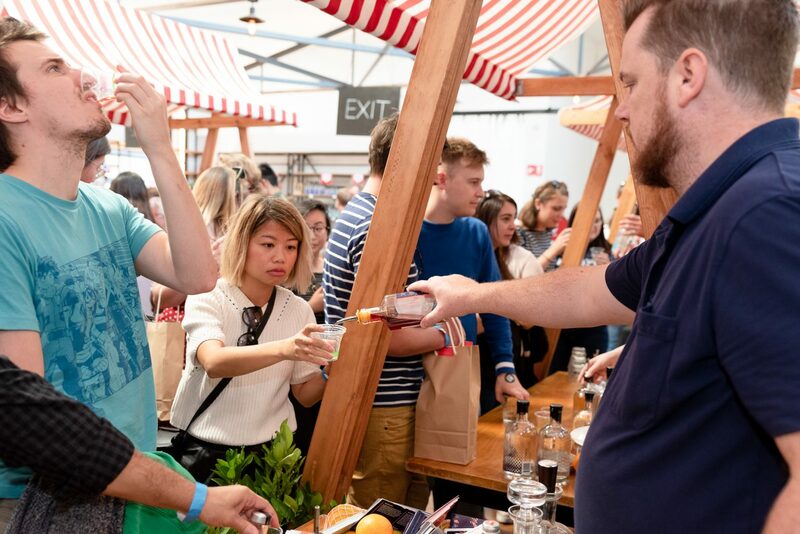 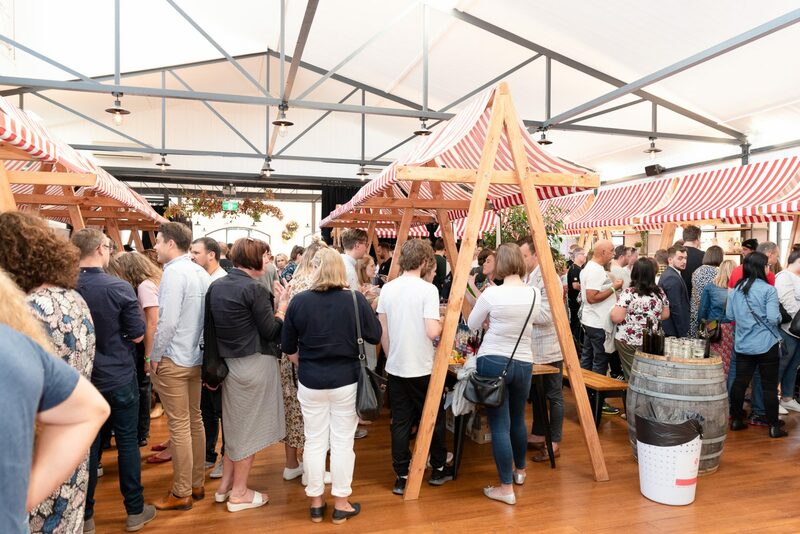 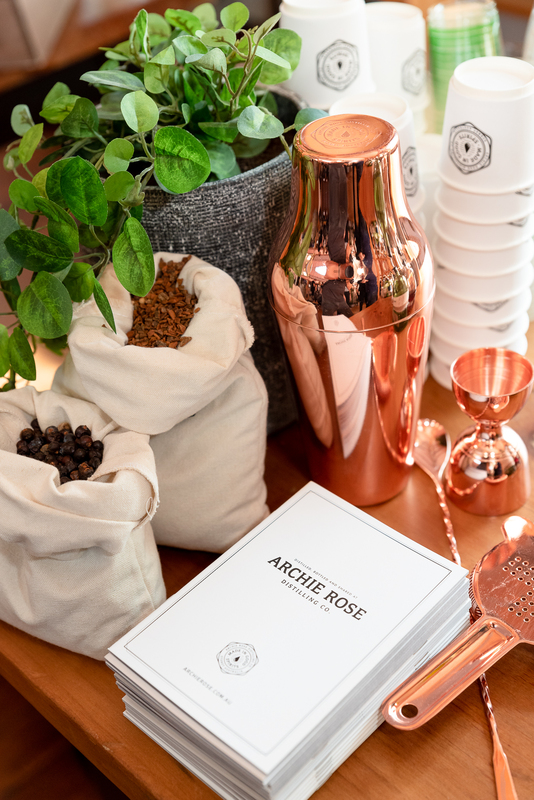 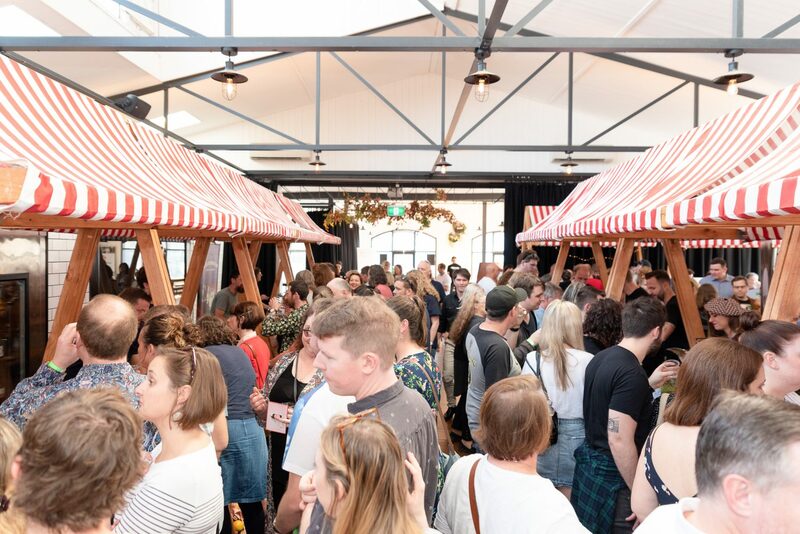 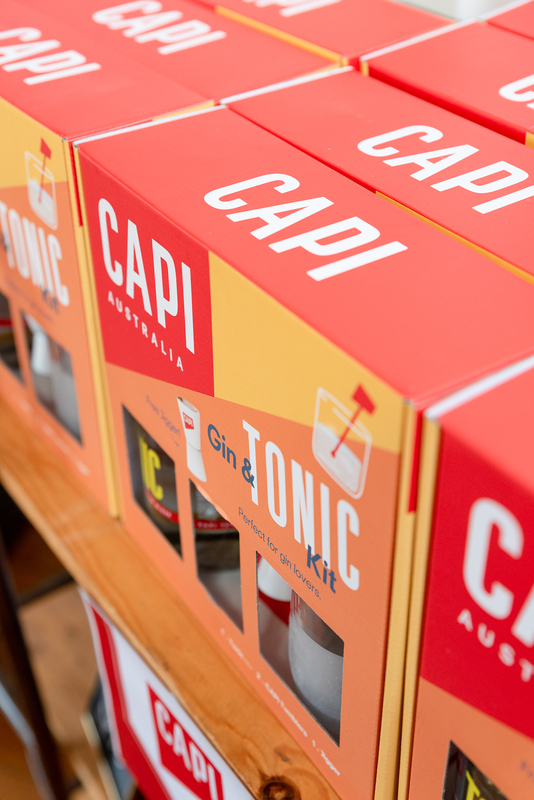 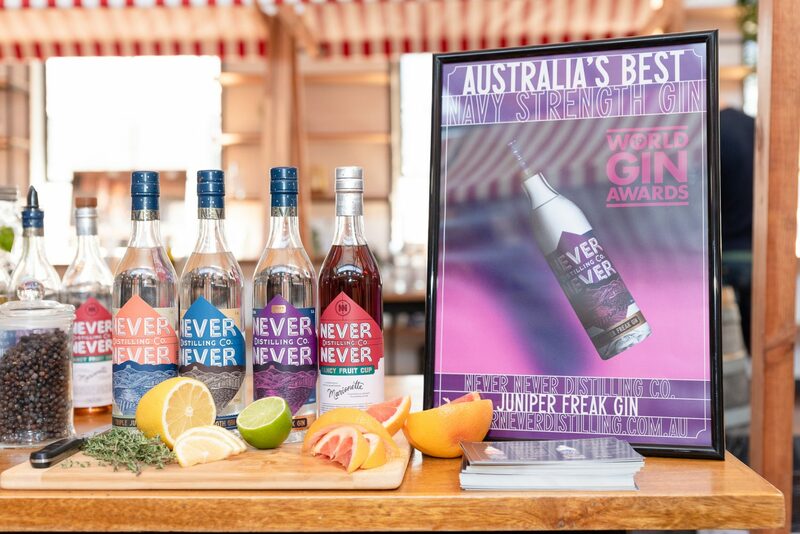 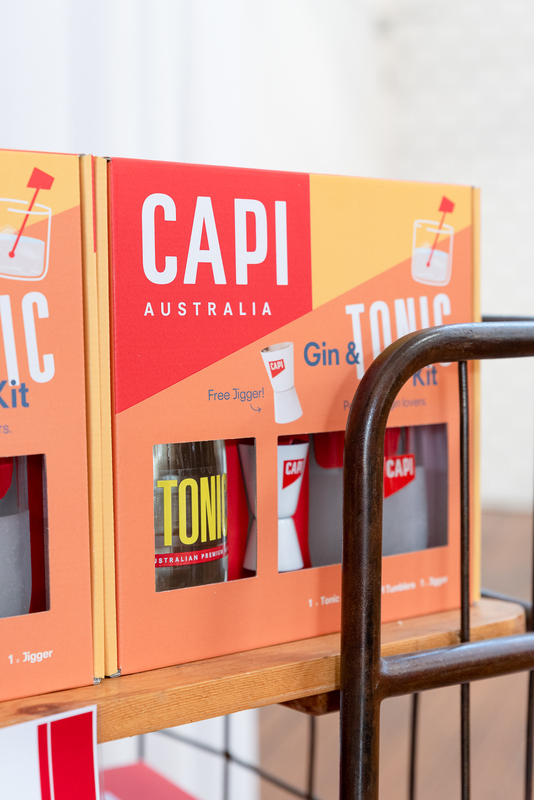 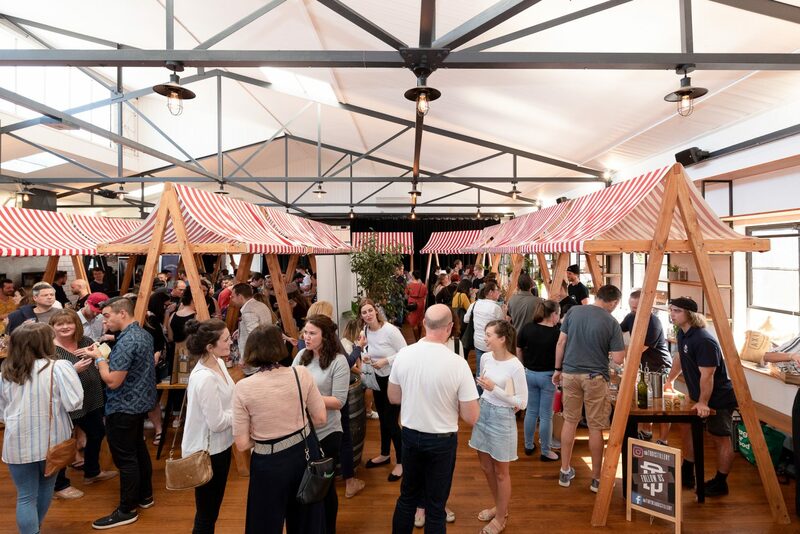 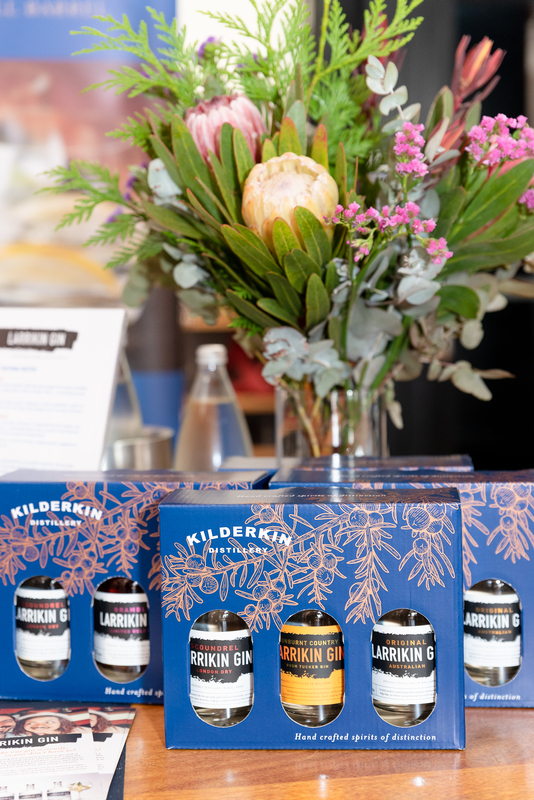 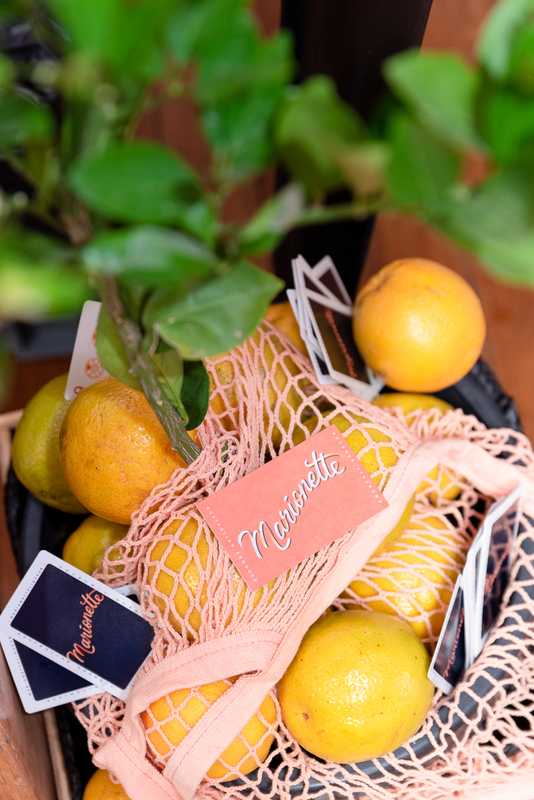 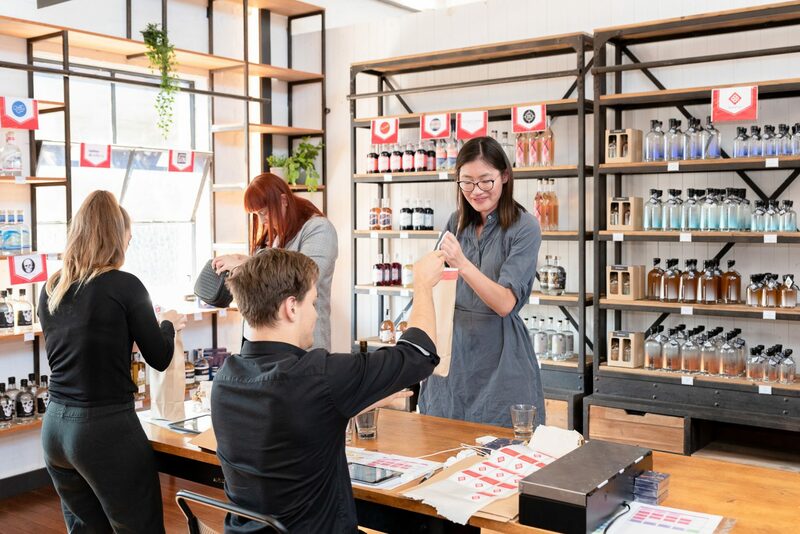 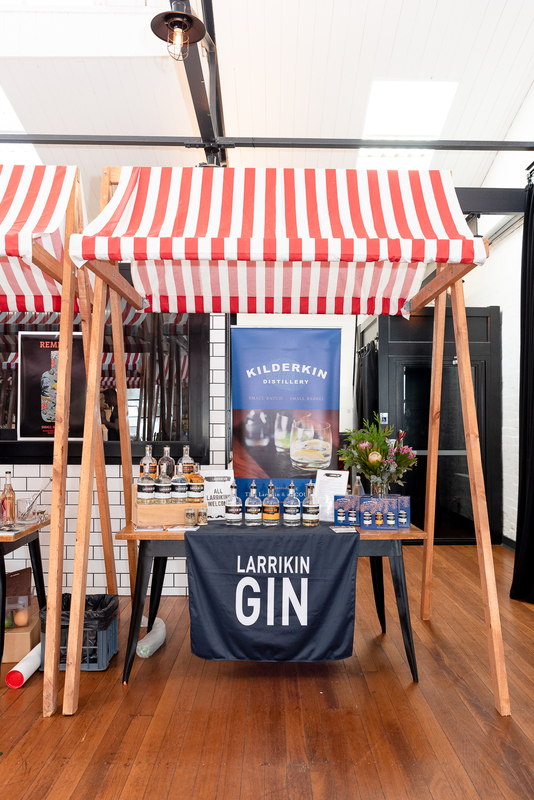 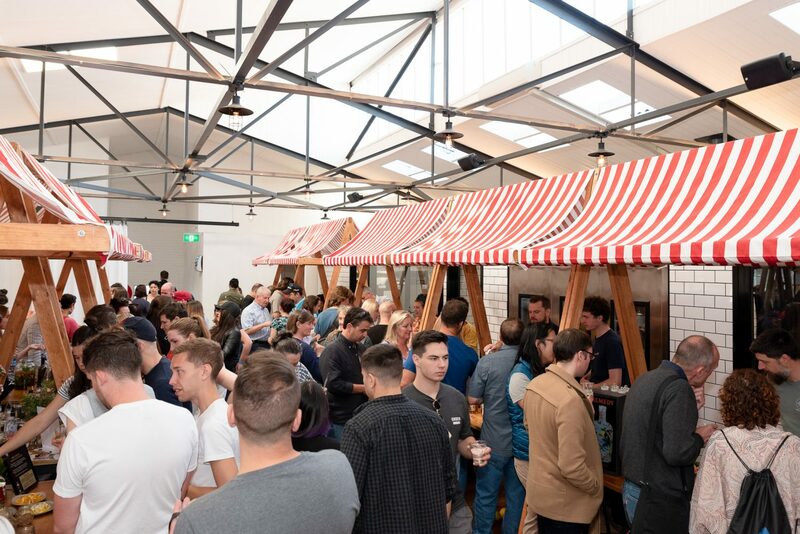 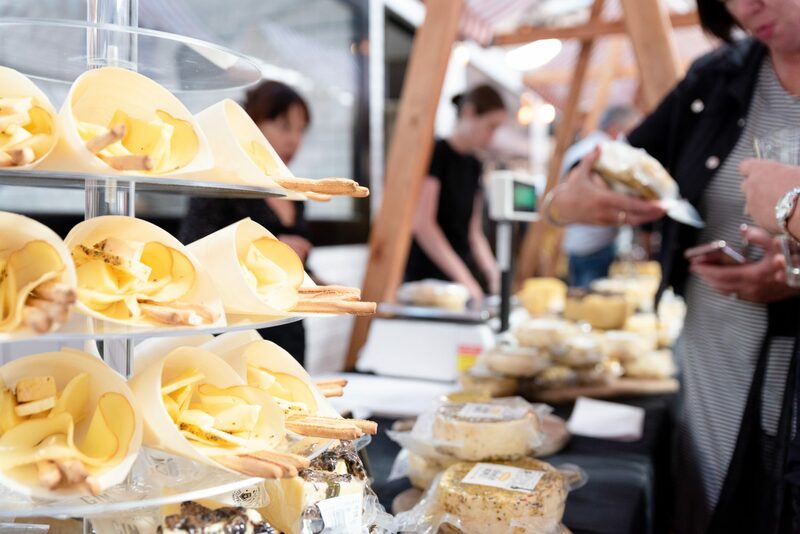 From the team that brought you Melbourne’s first ever Gin Night Market and XMAS Gin Market, came our newest instalment, the Autumn Gin Market! 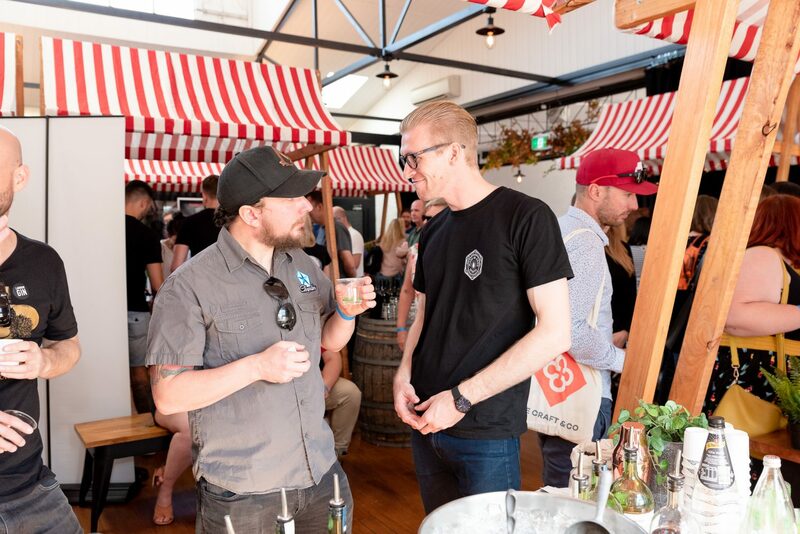 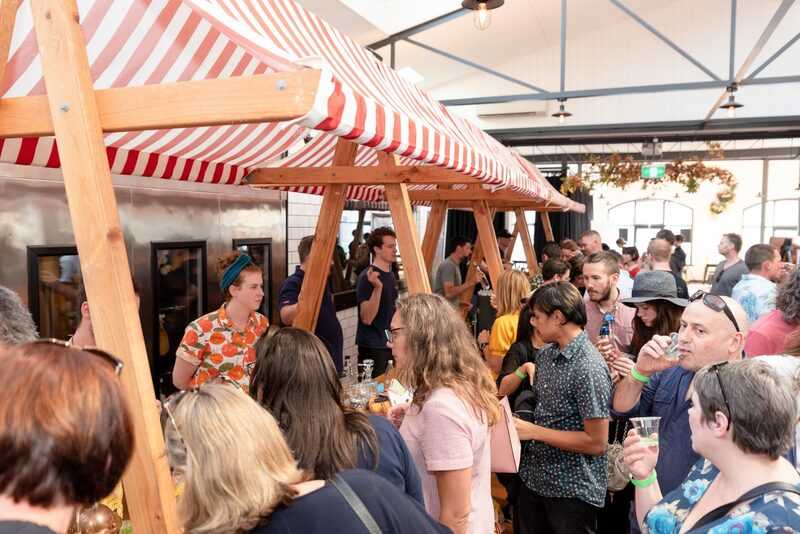 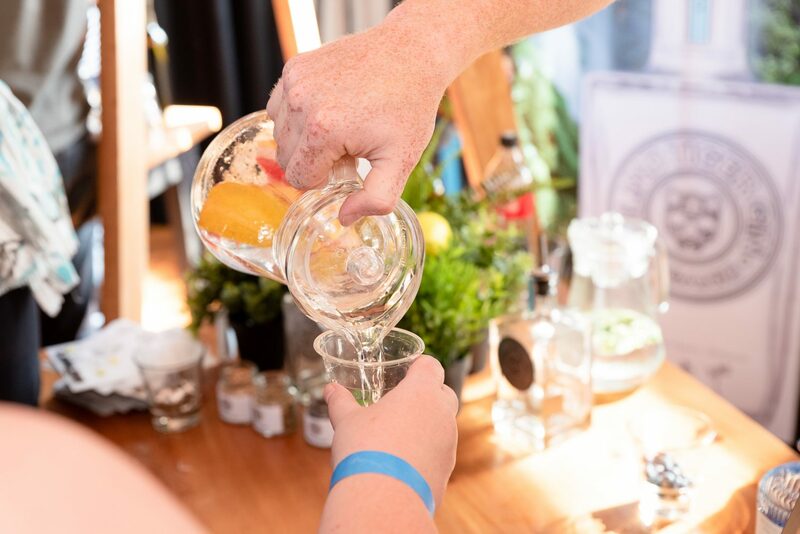 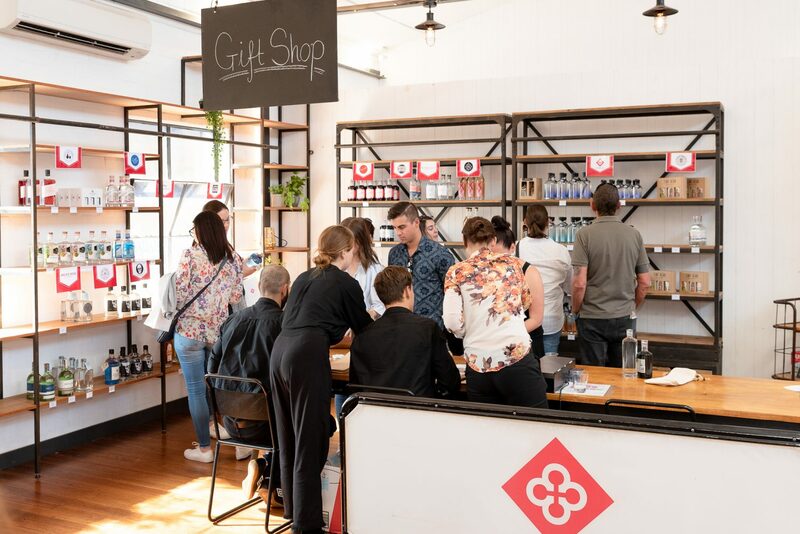 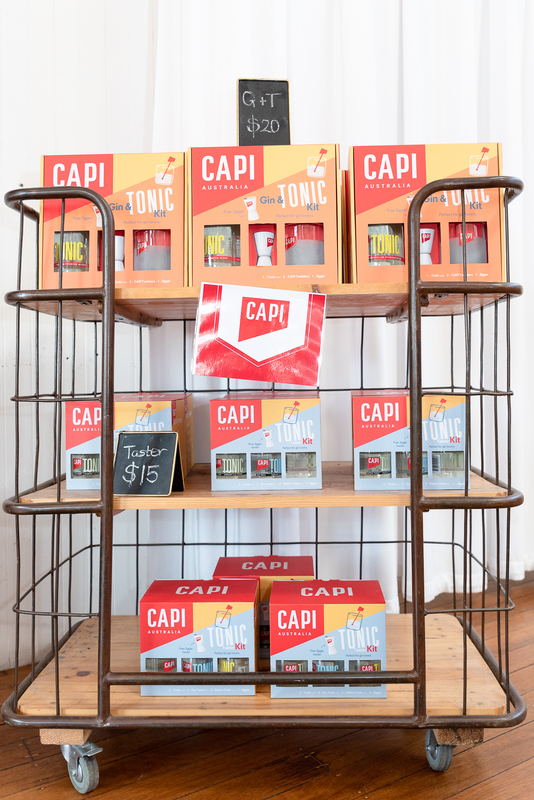 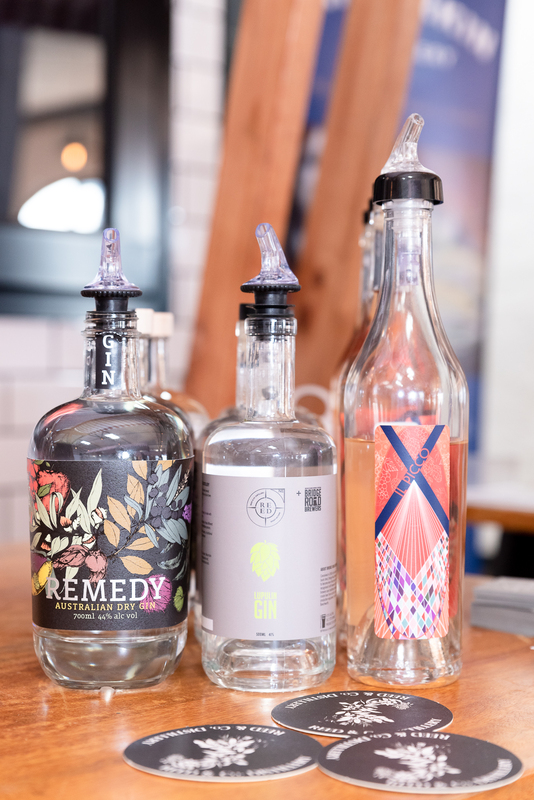 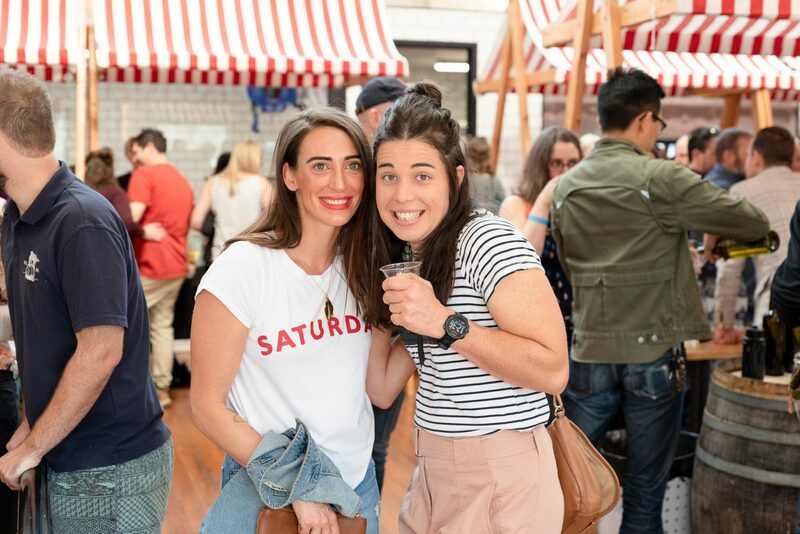 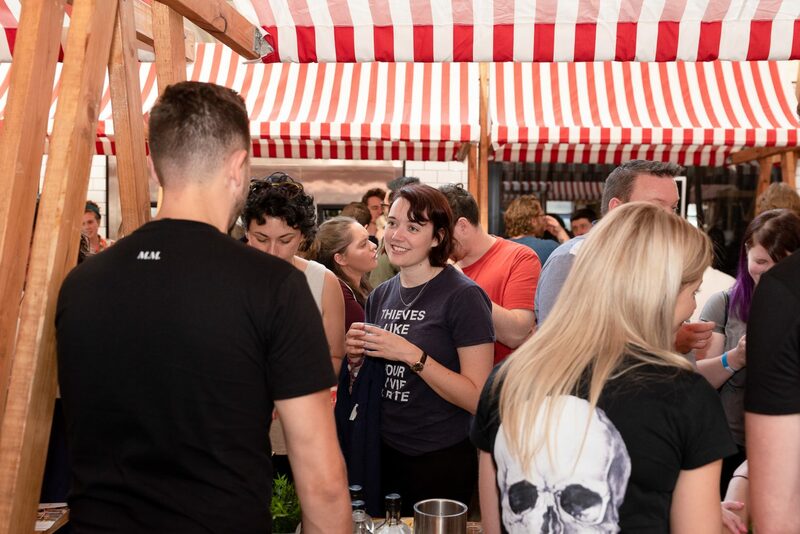 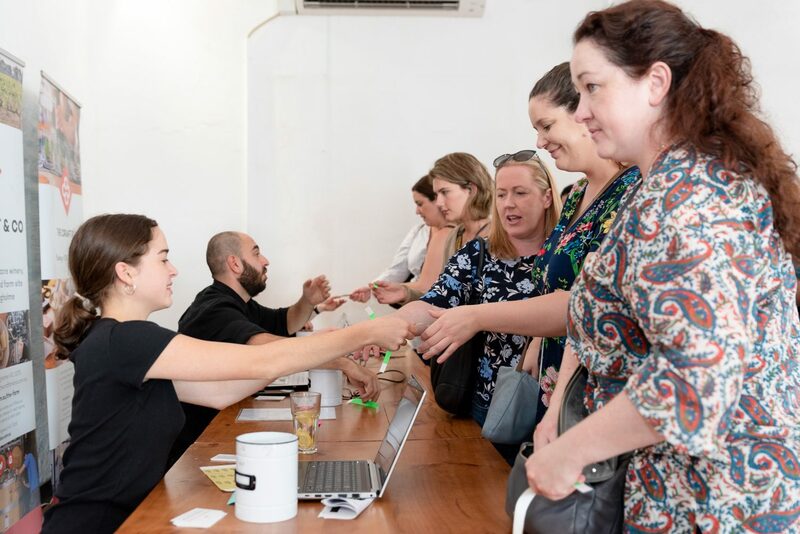 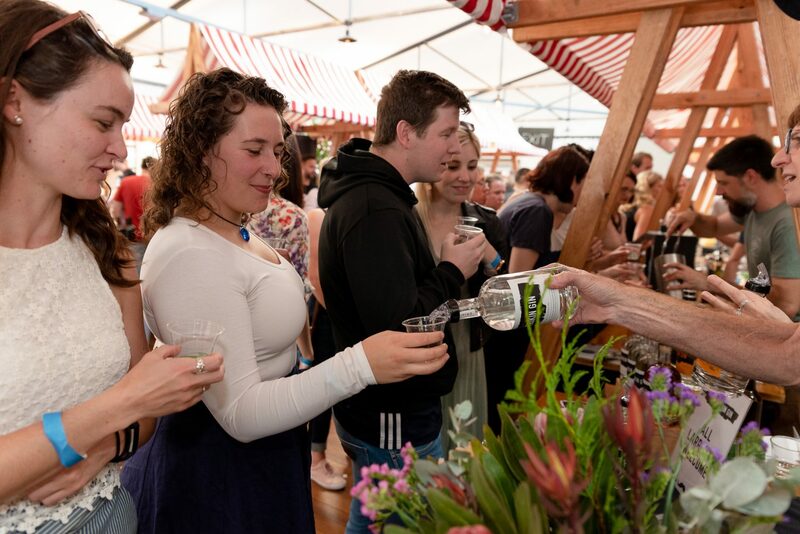 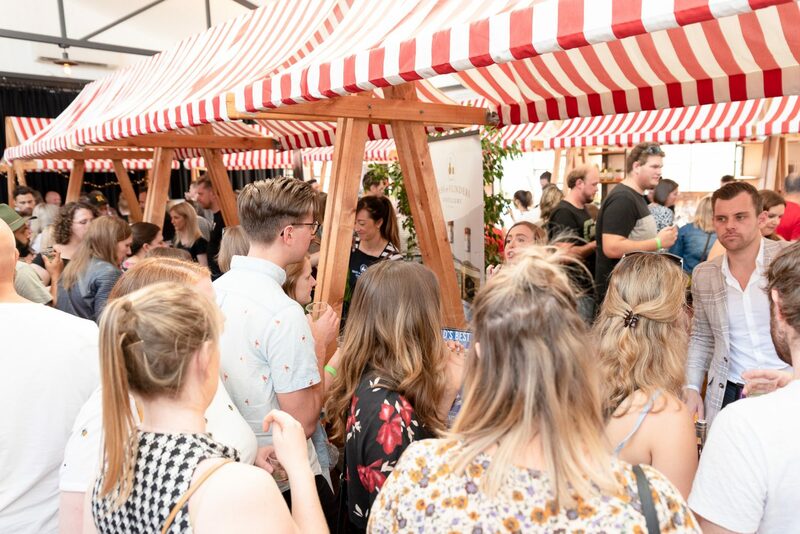 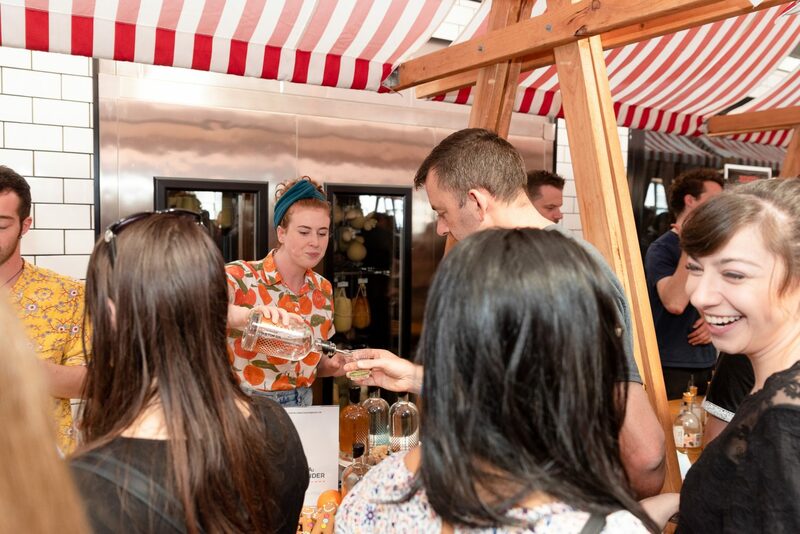 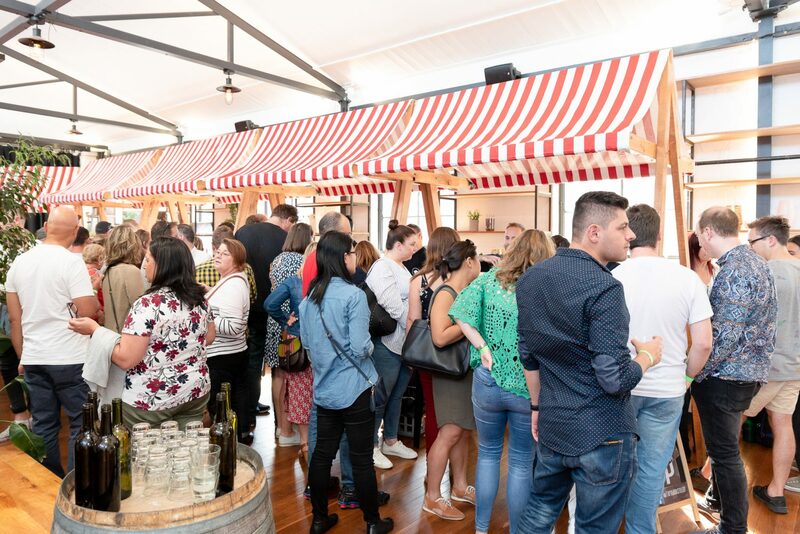 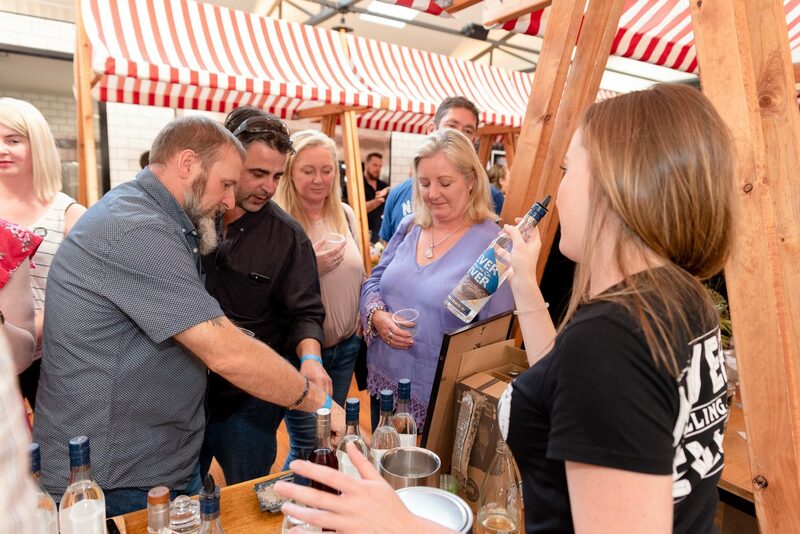 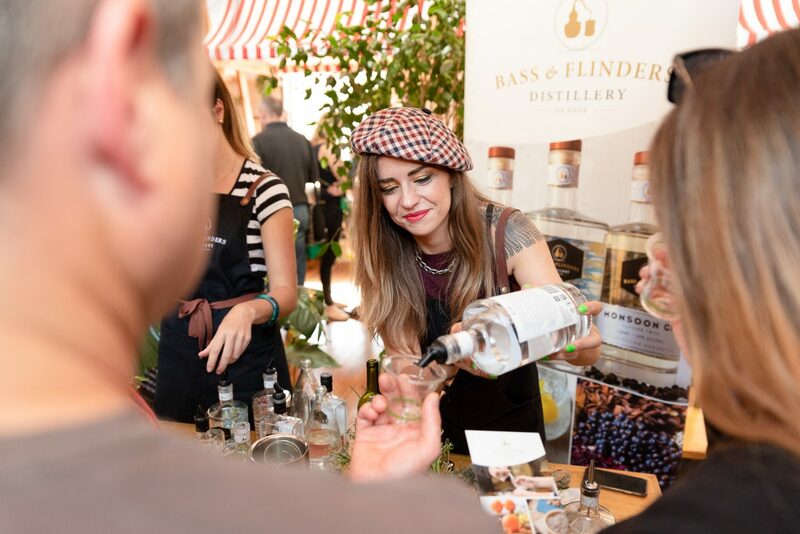 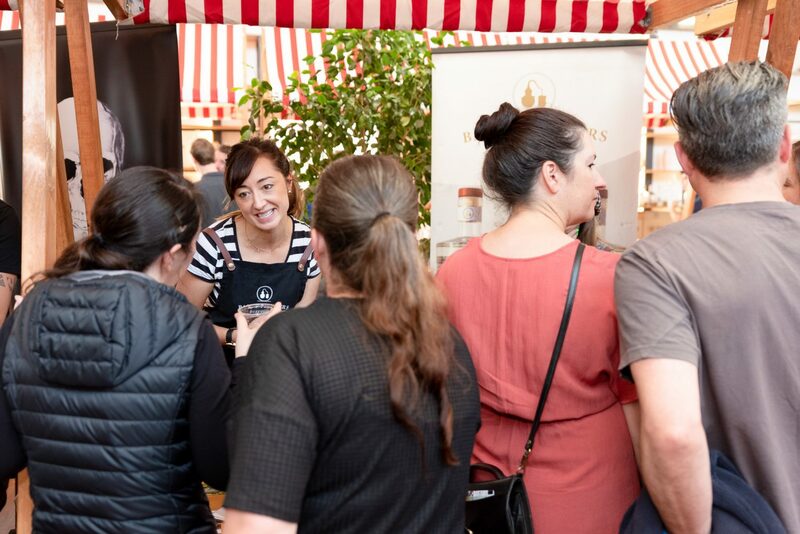 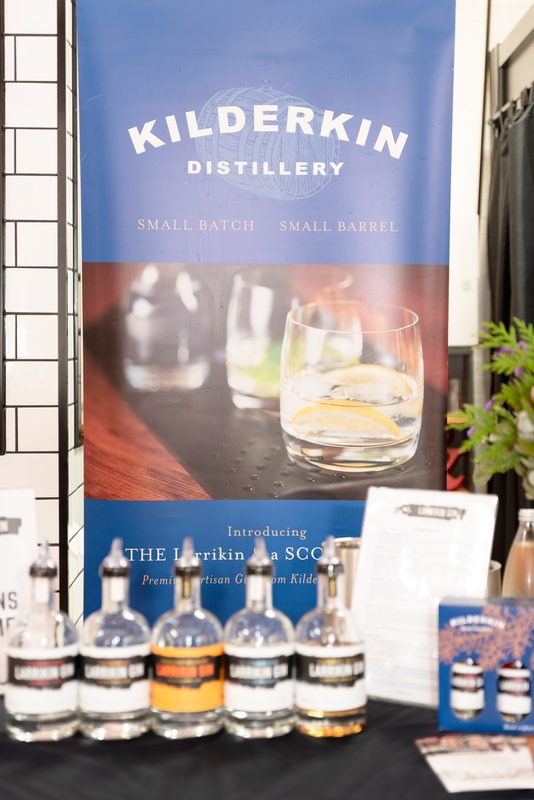 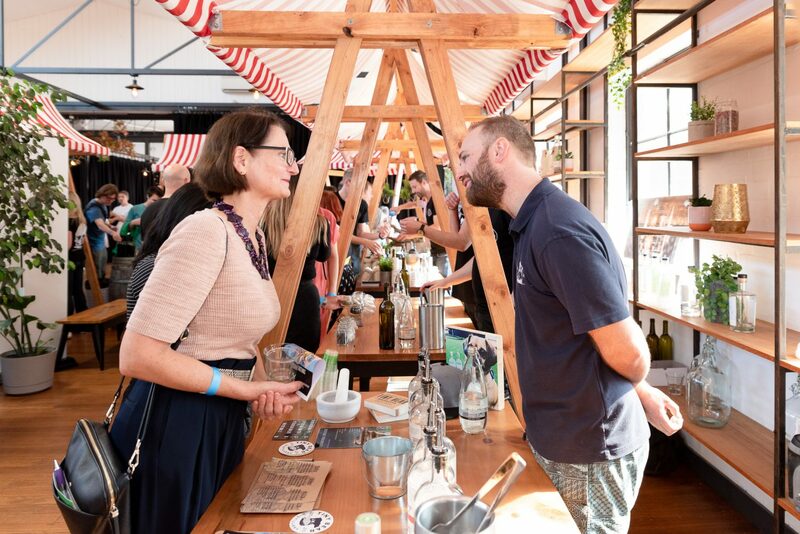 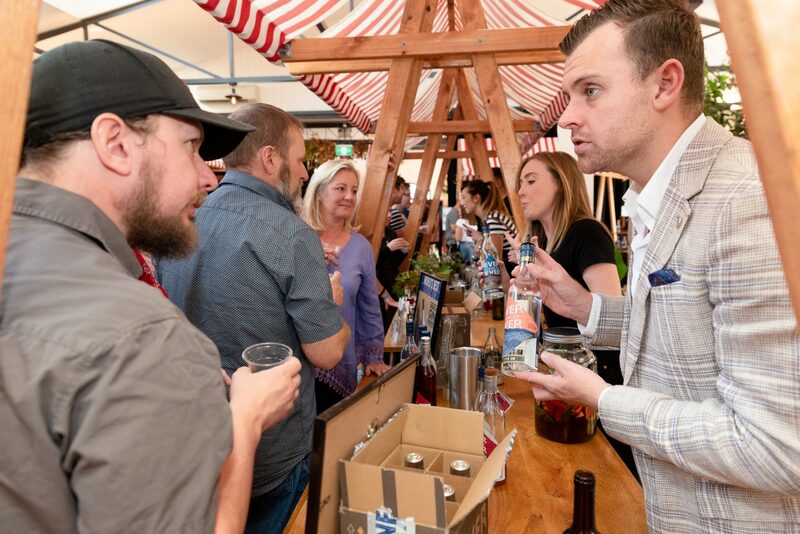 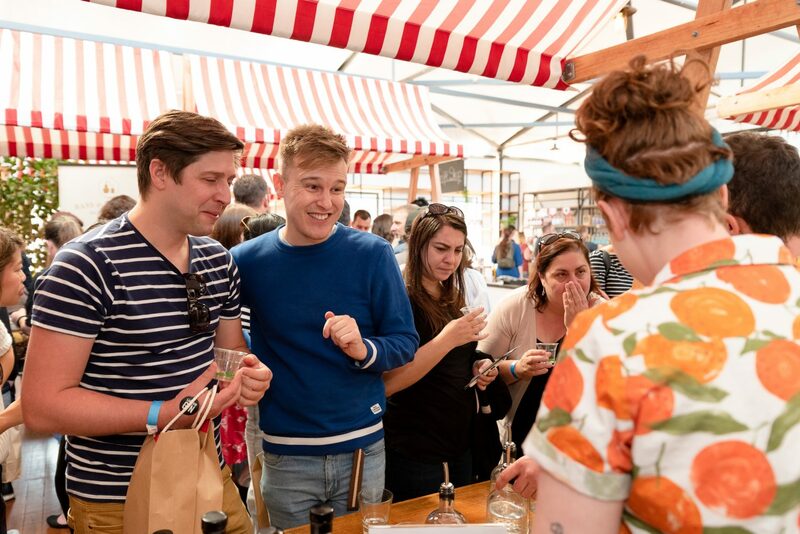 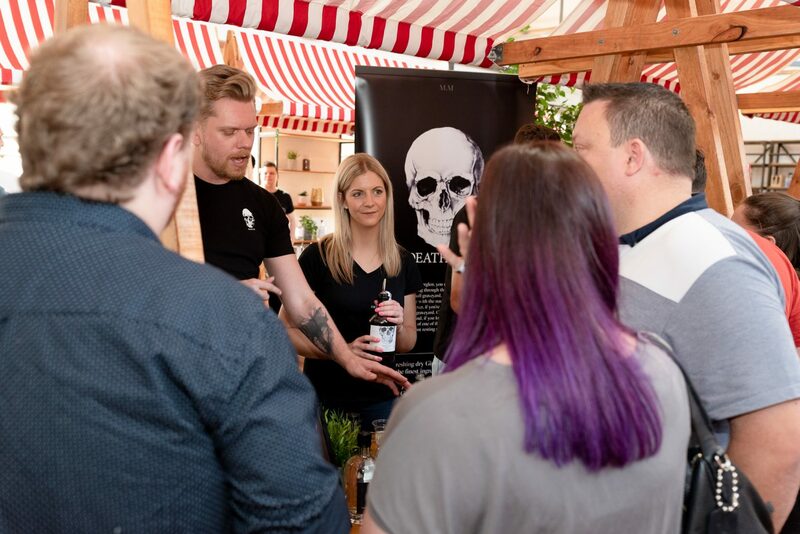 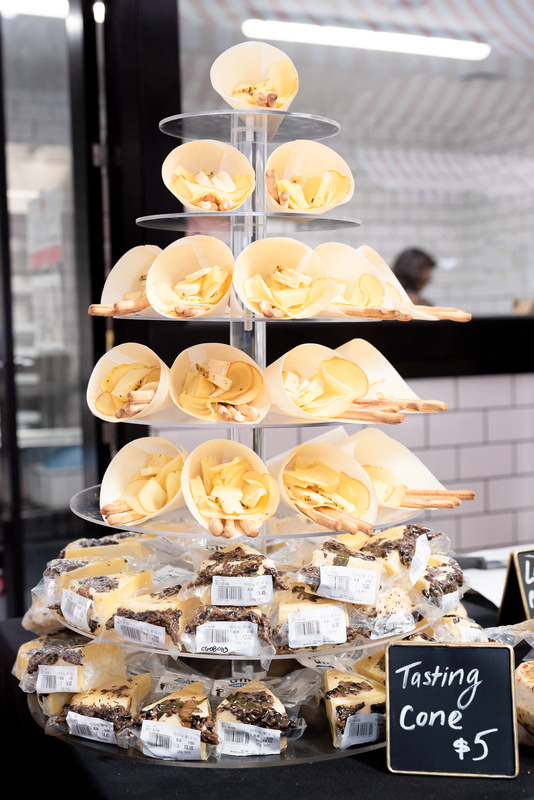 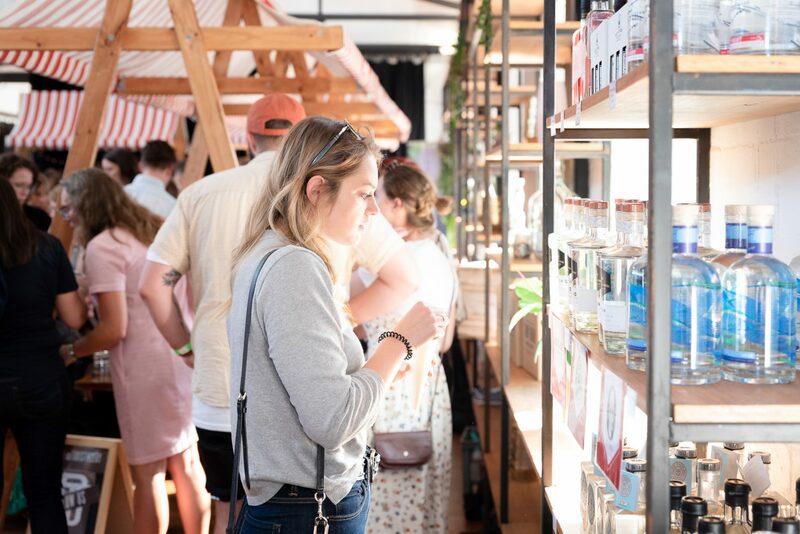 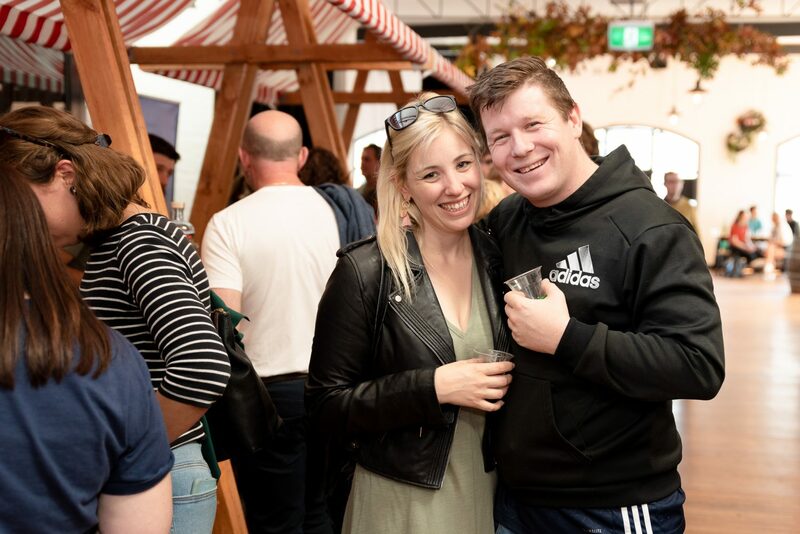 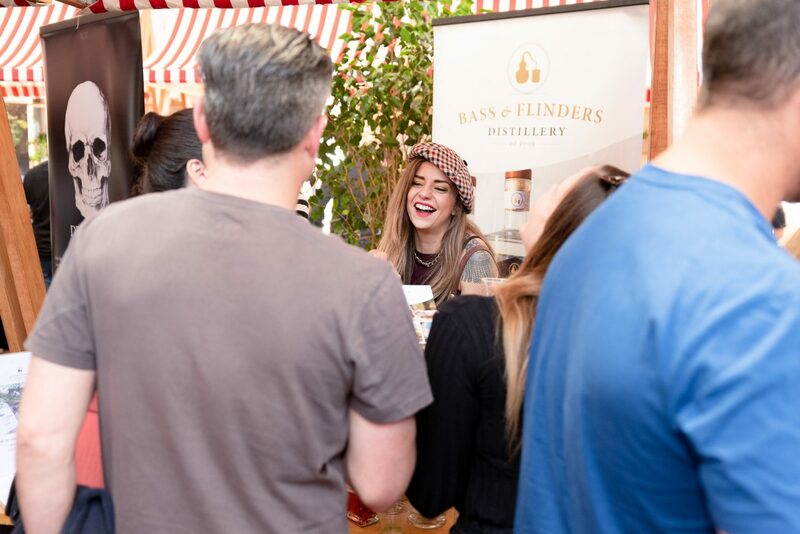 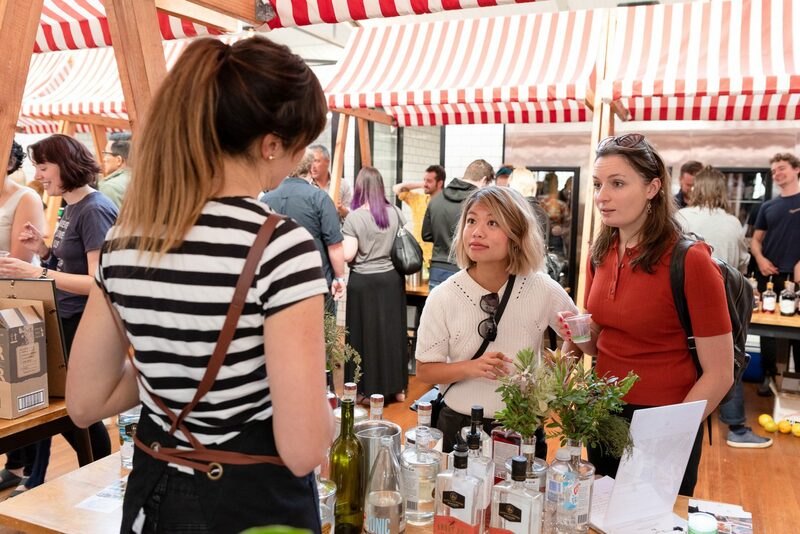 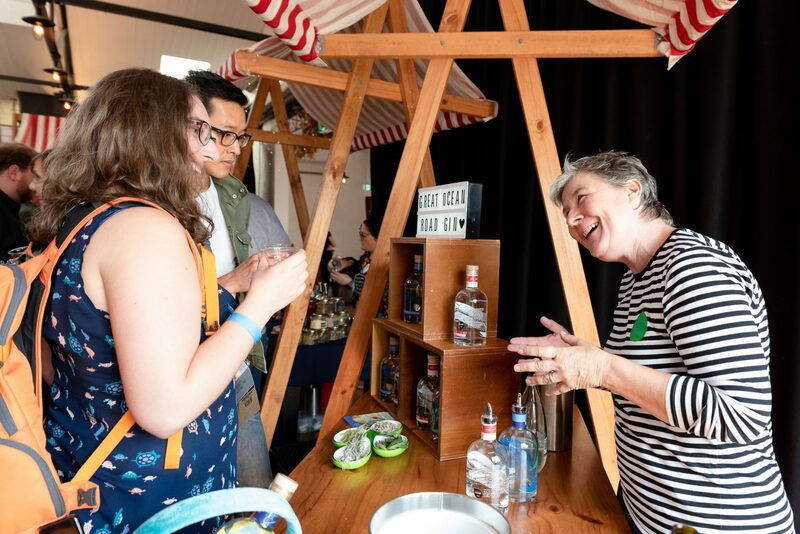 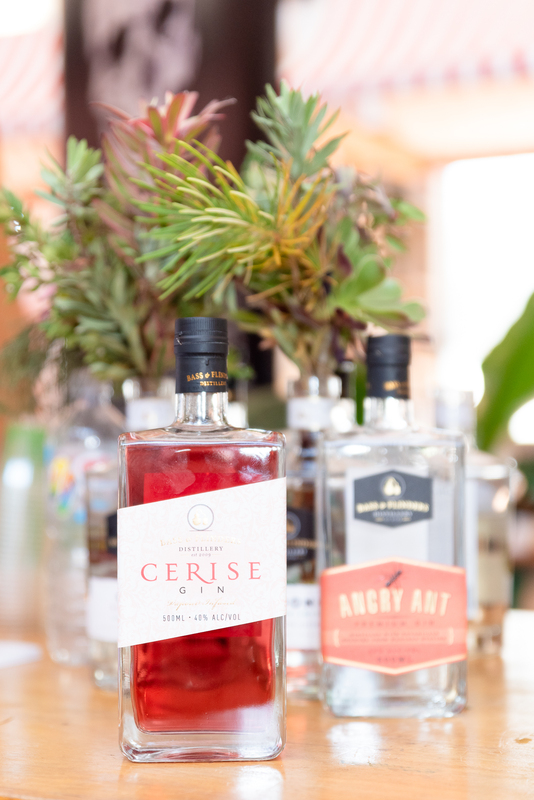 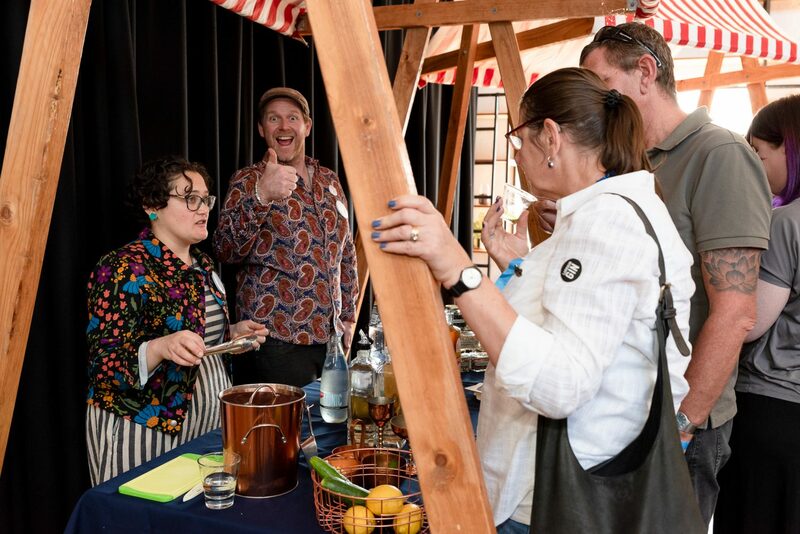 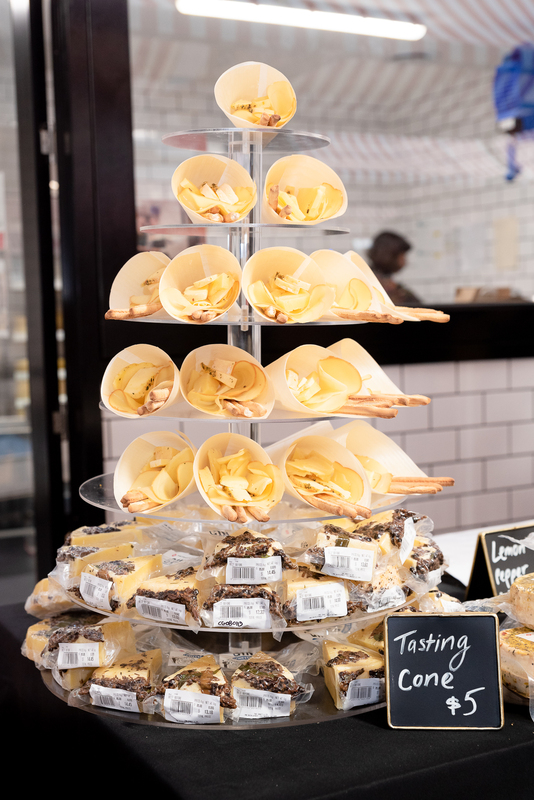 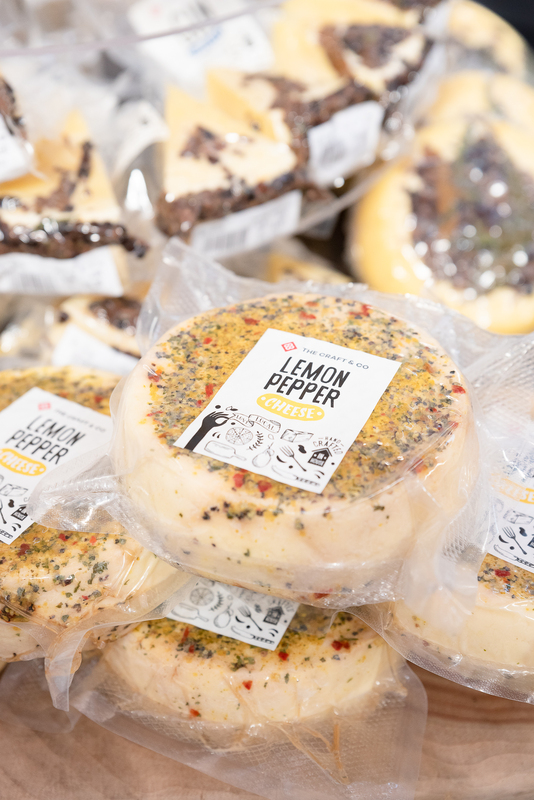 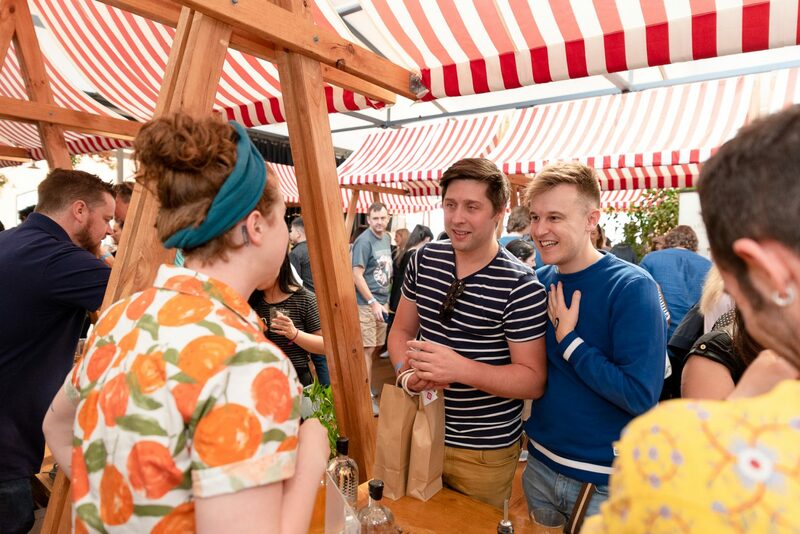 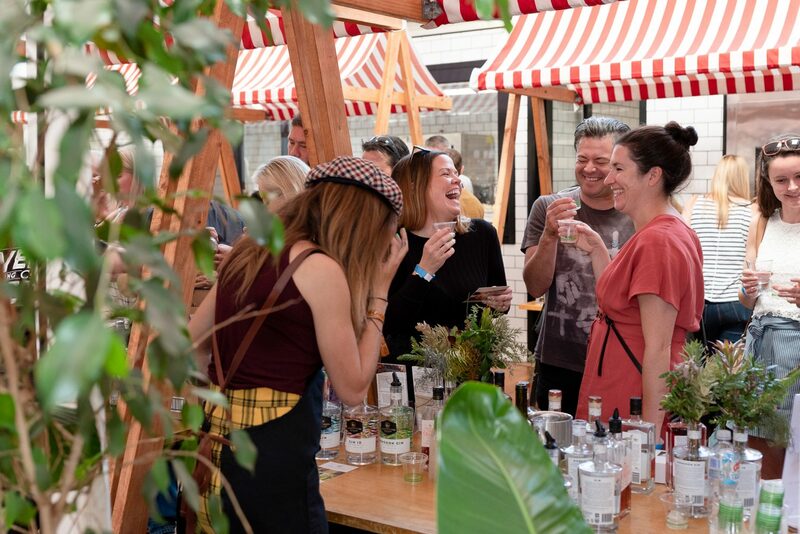 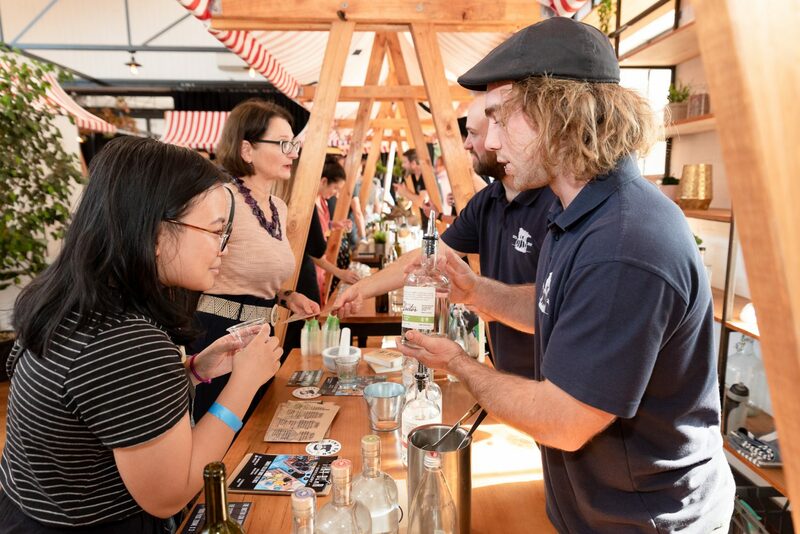 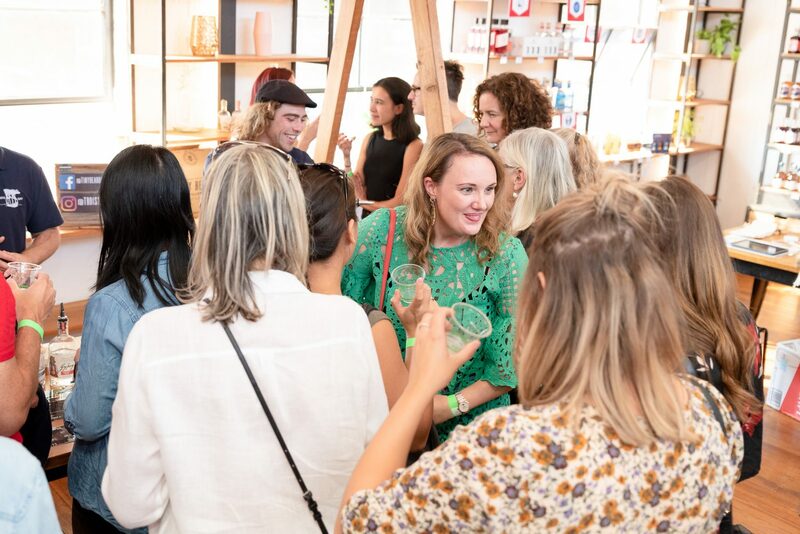 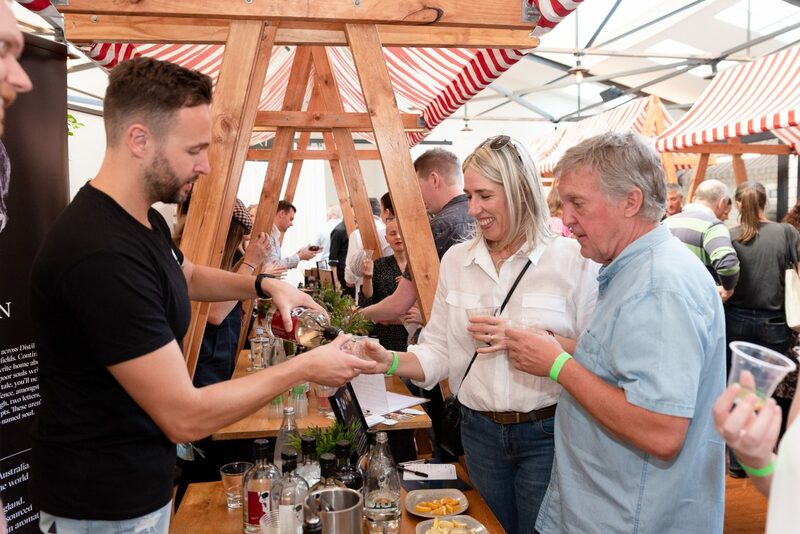 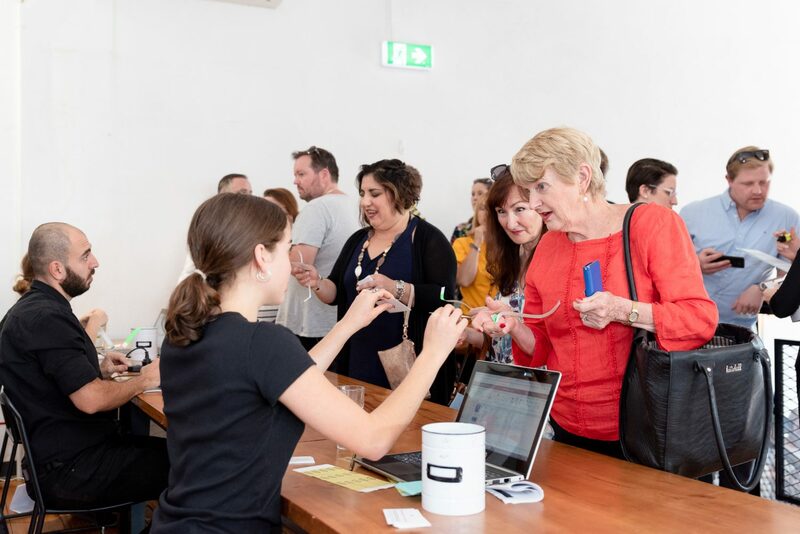 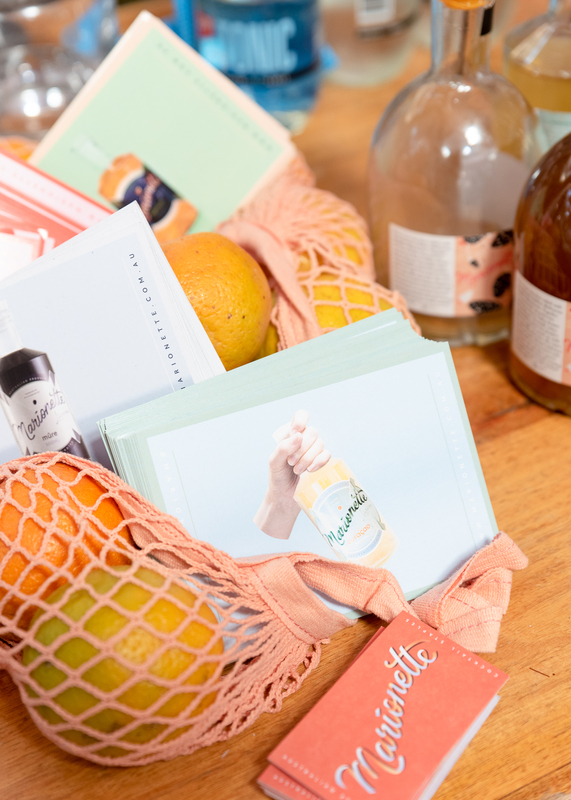 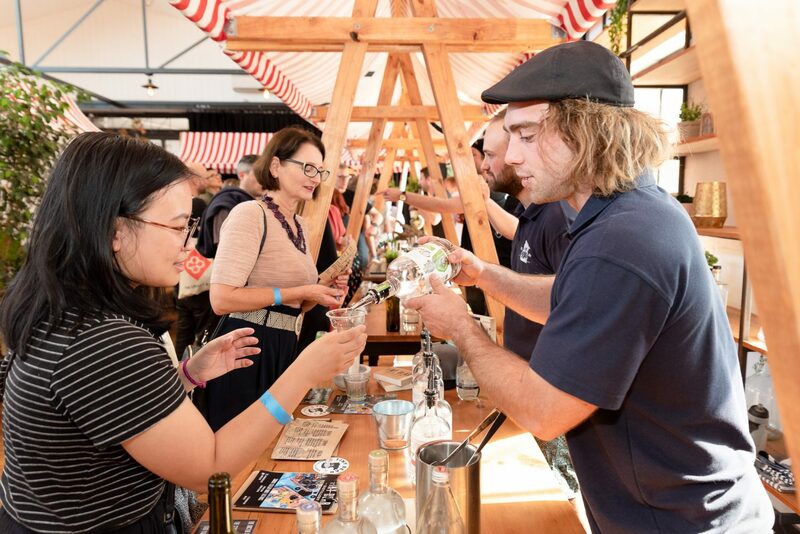 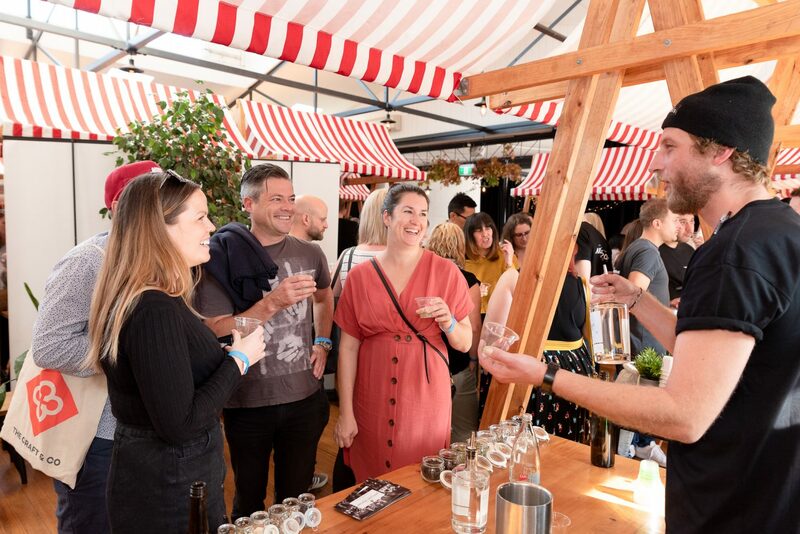 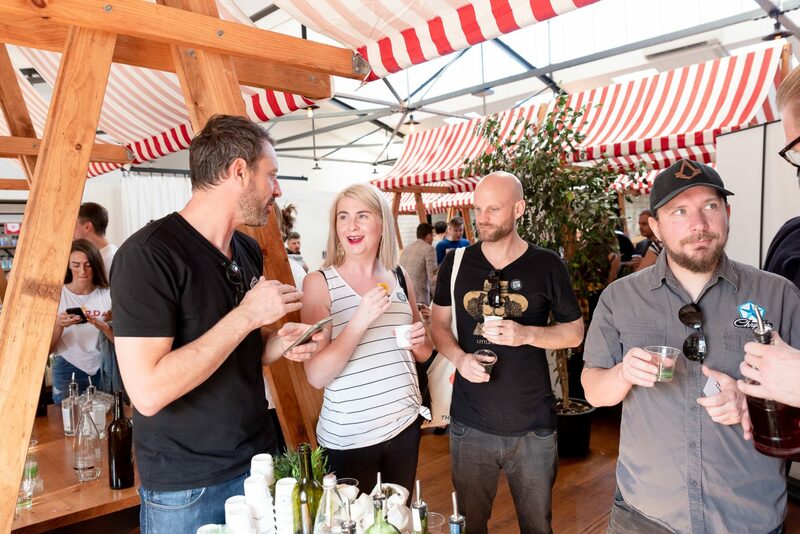 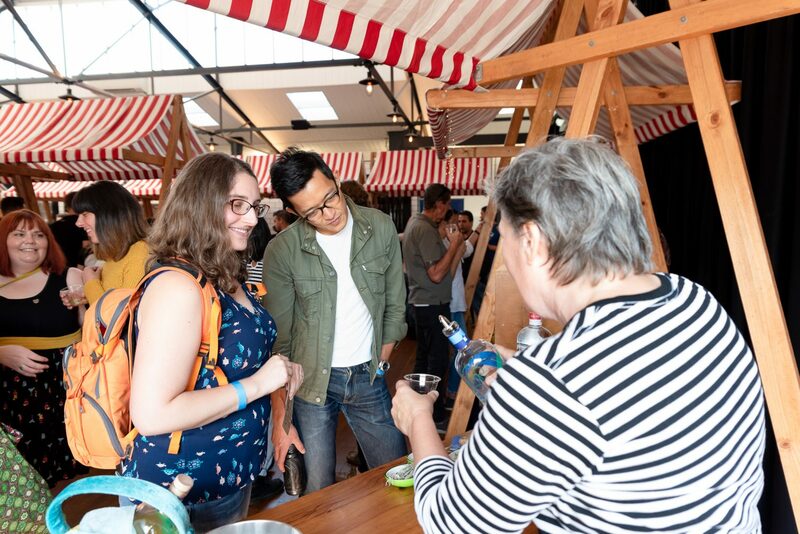 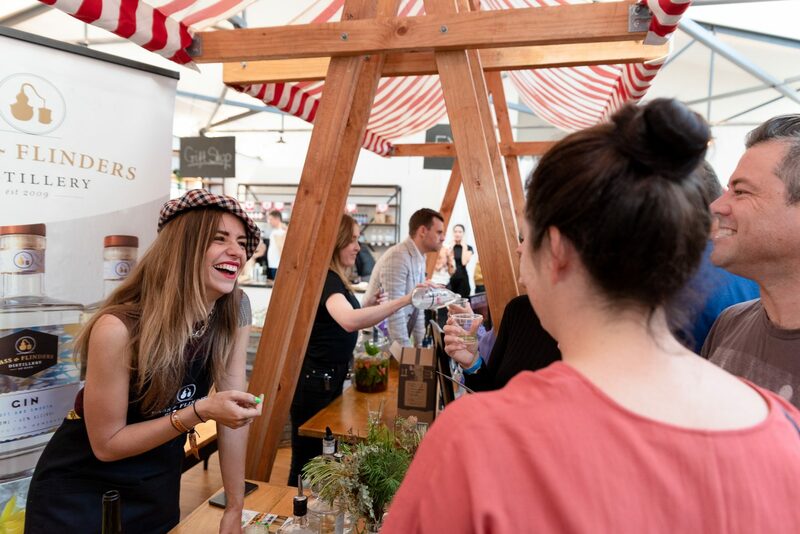 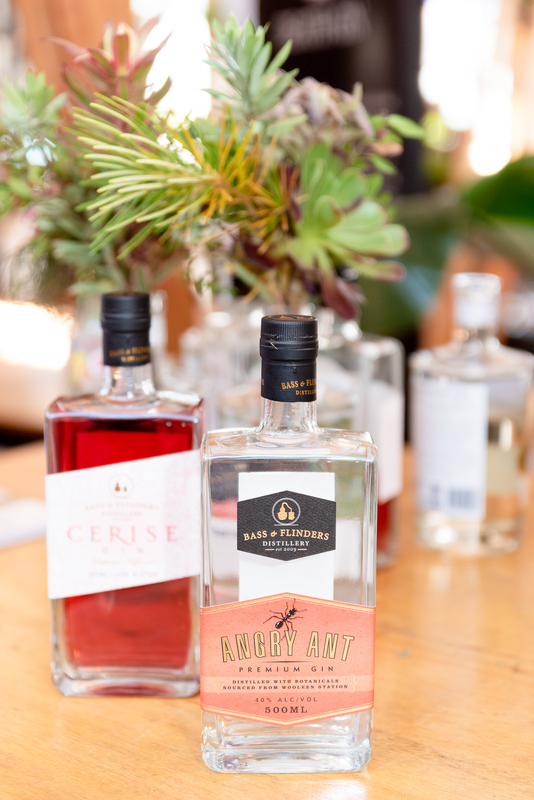 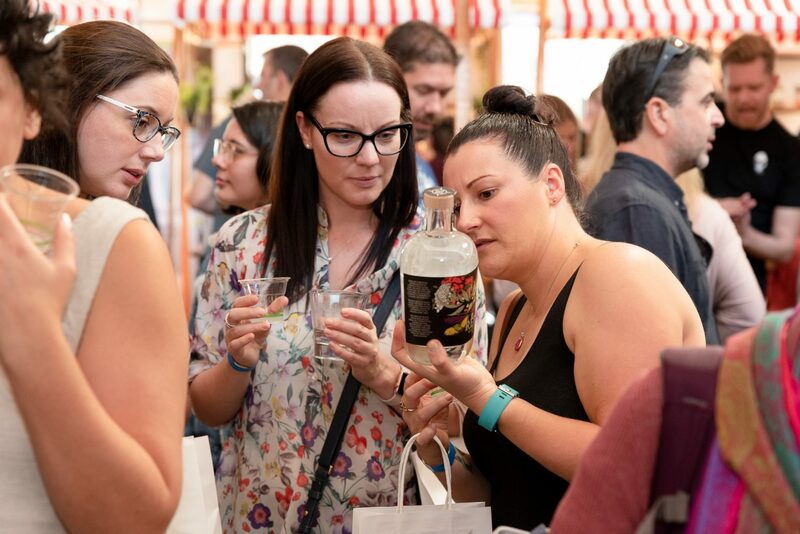 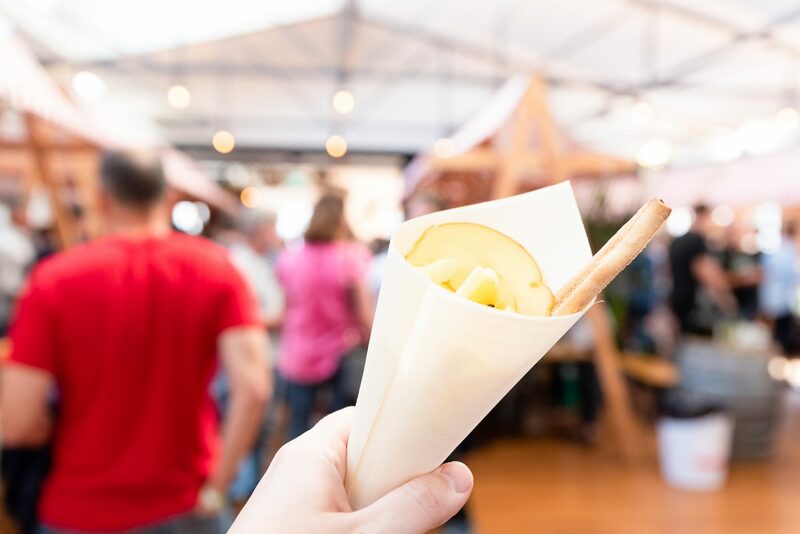 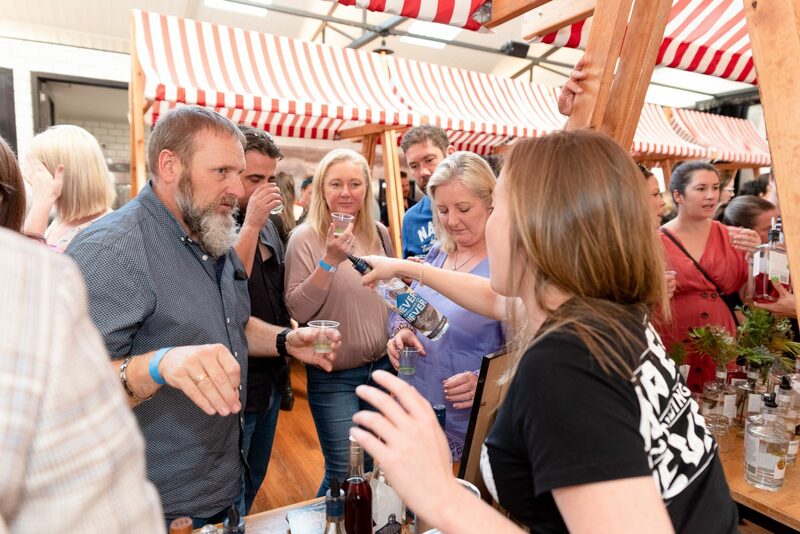 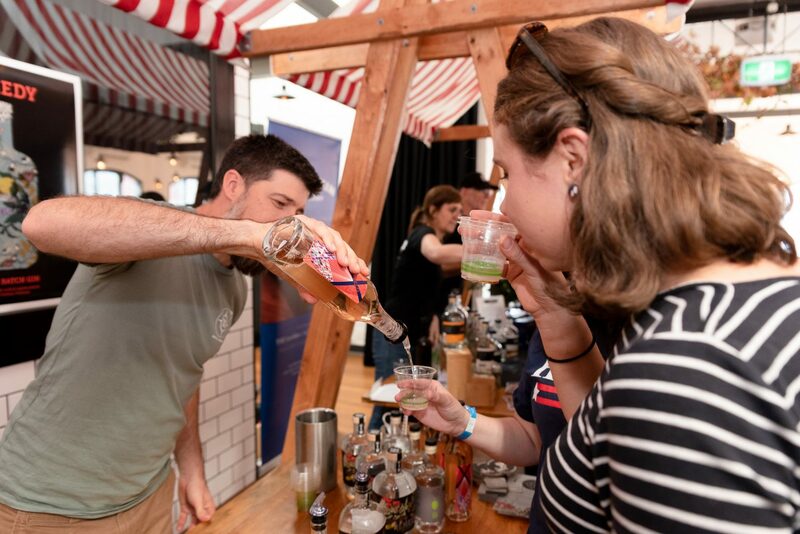 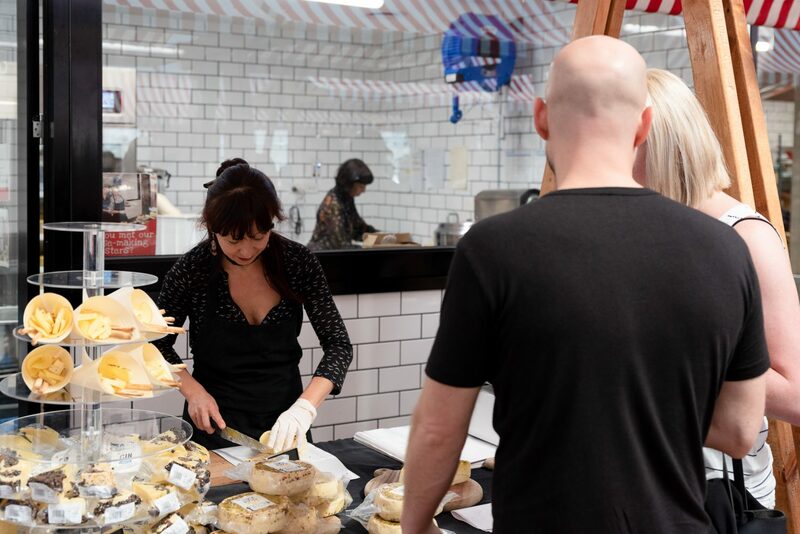 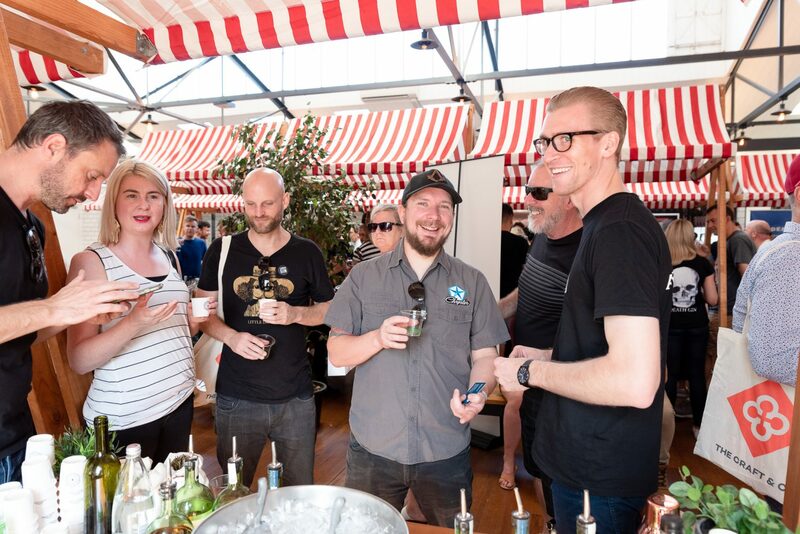 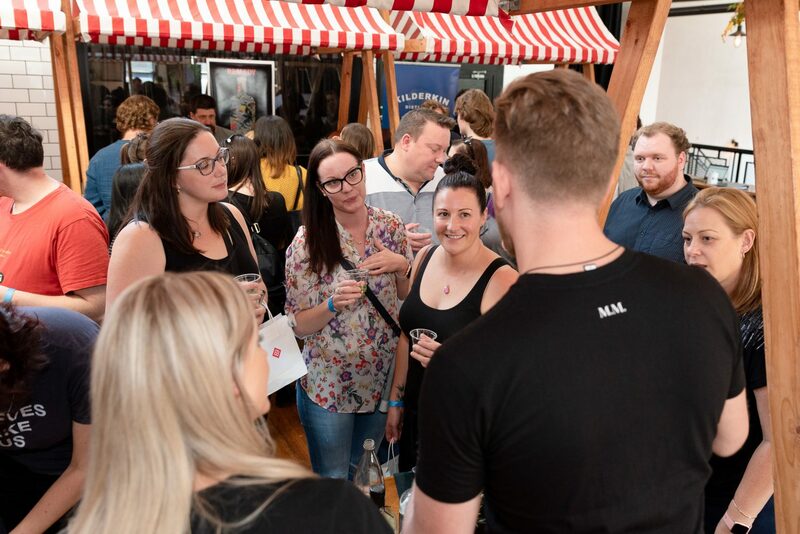 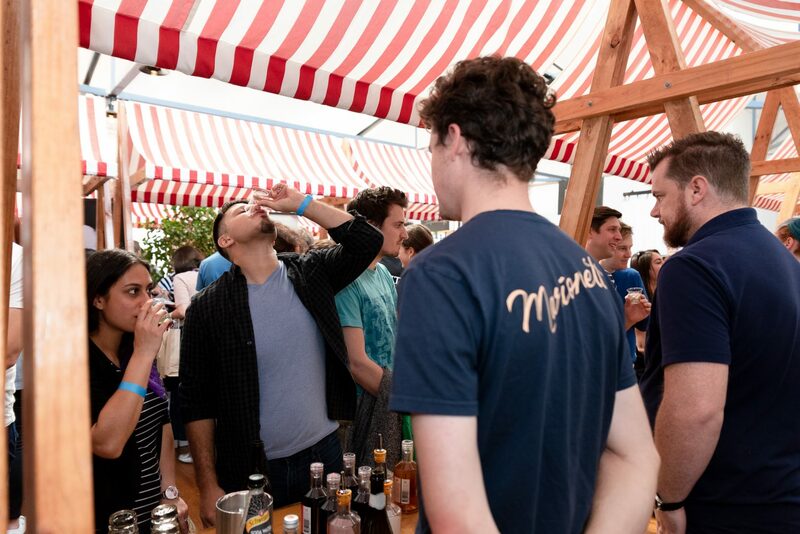 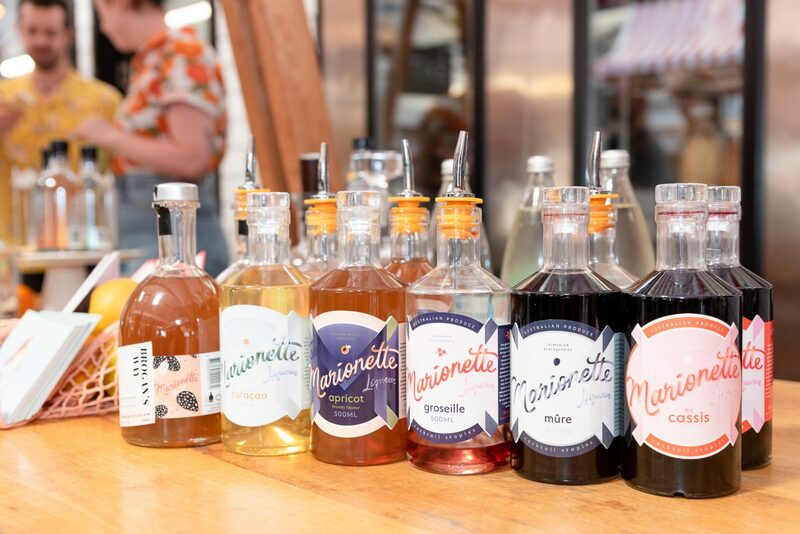 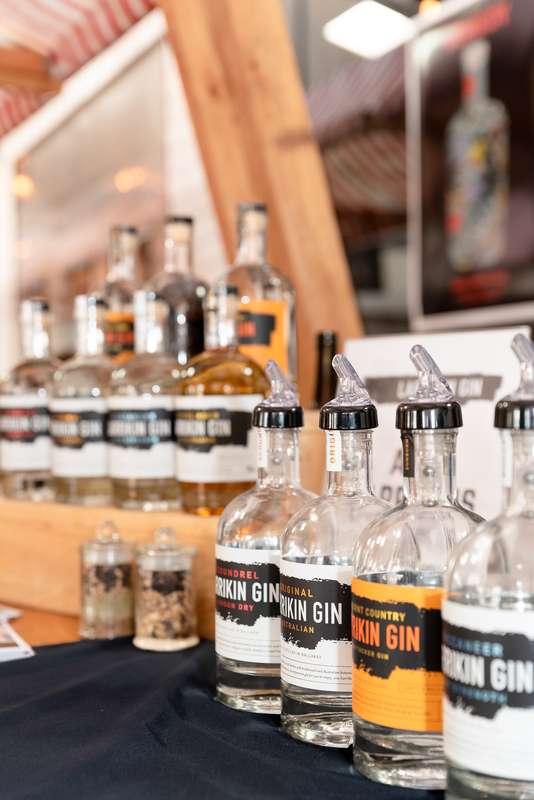 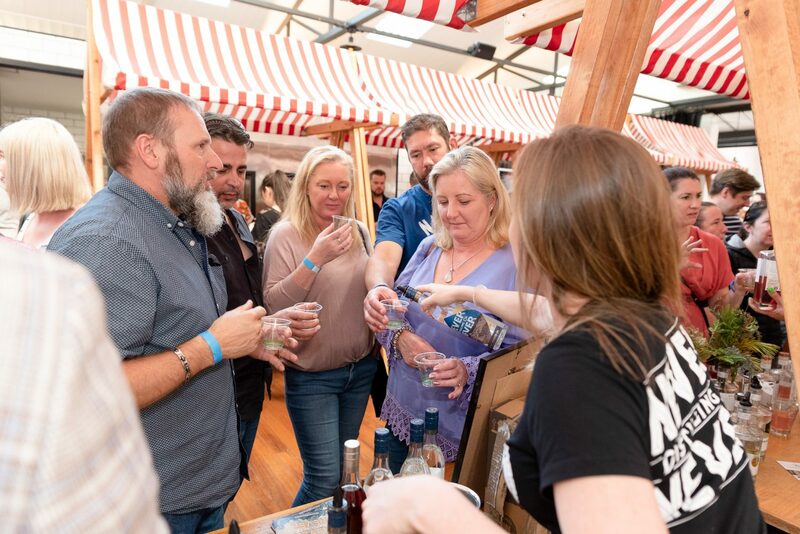 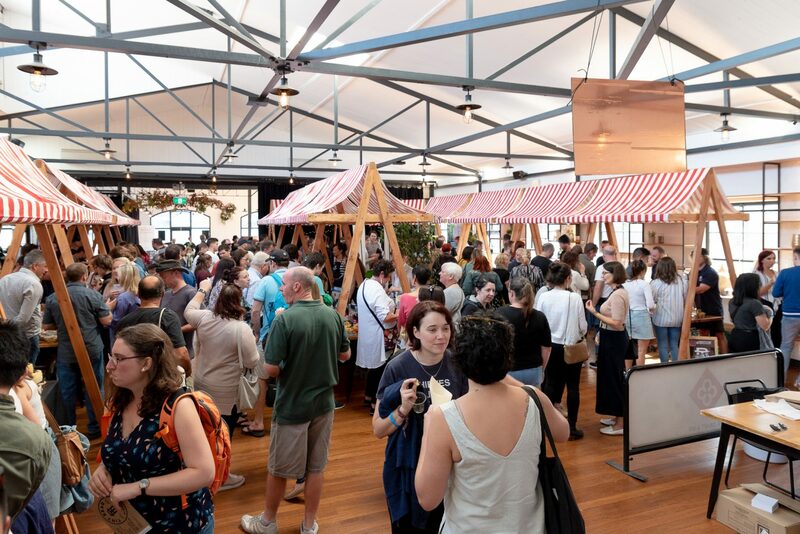 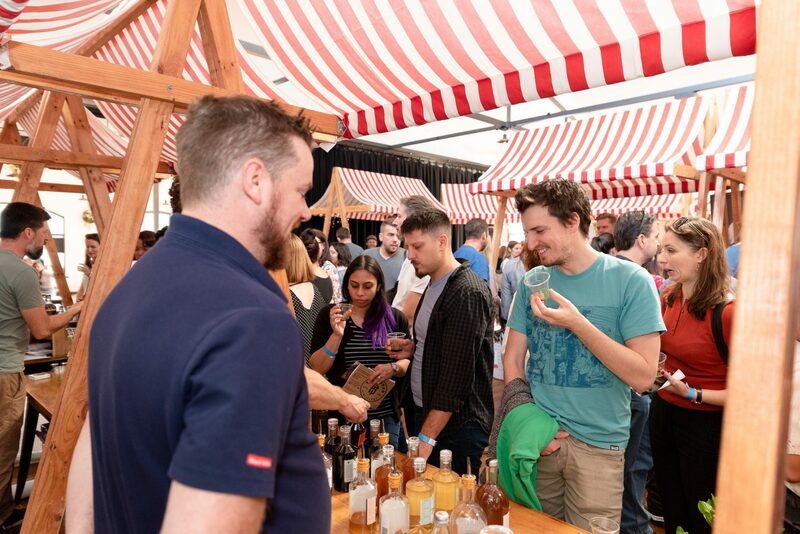 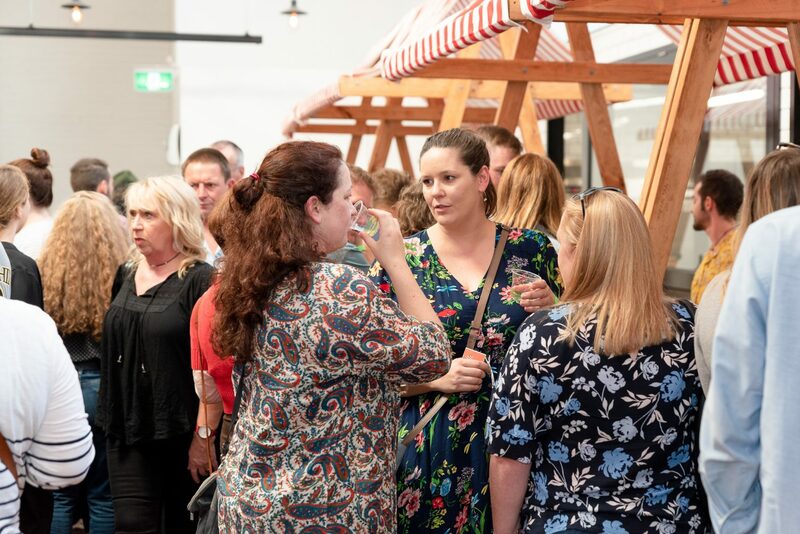 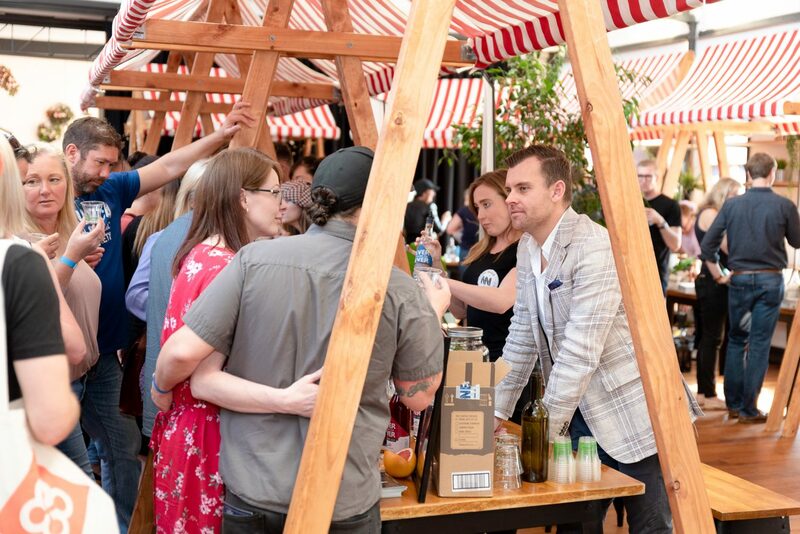 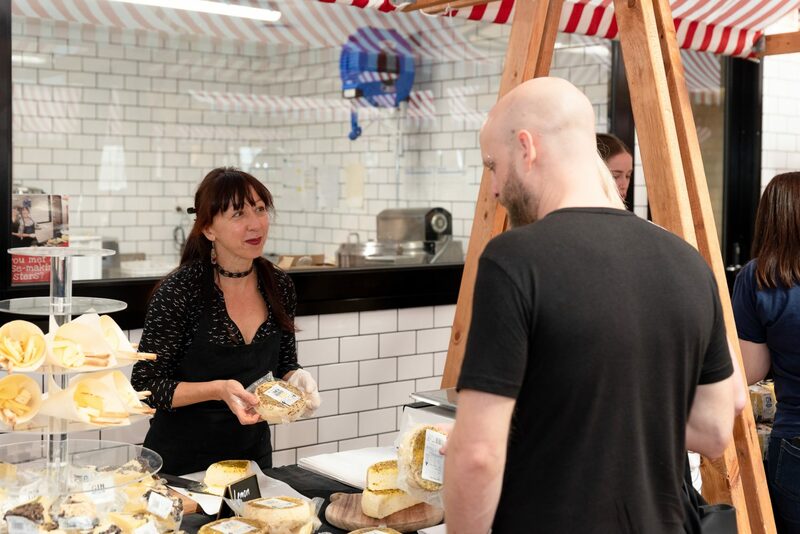 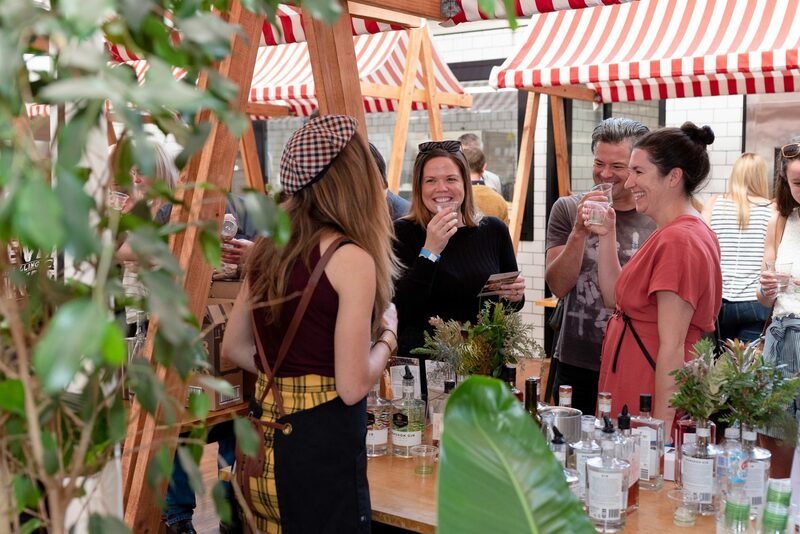 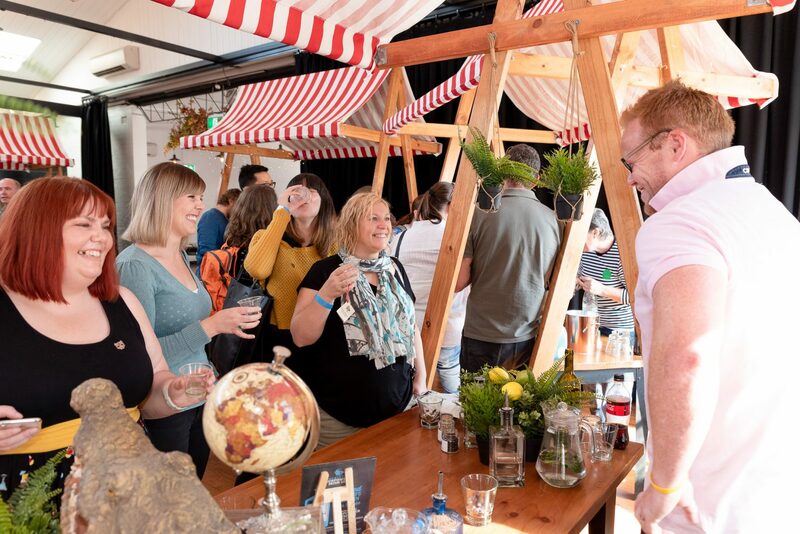 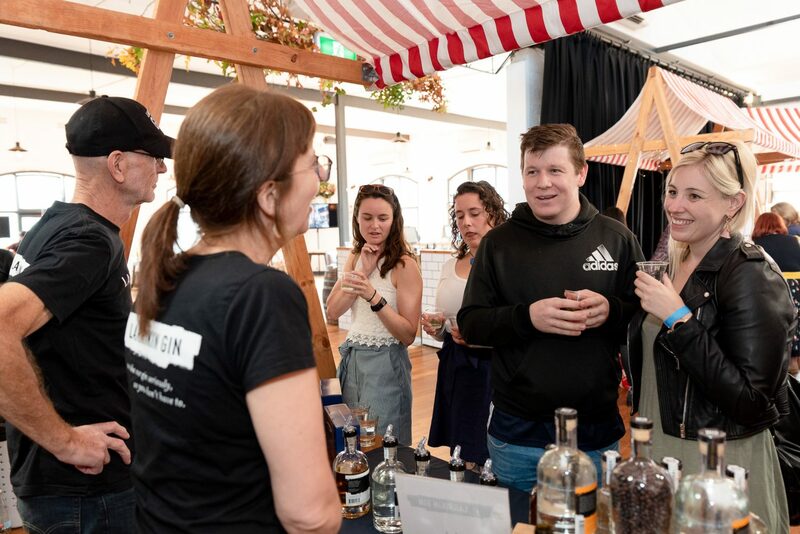 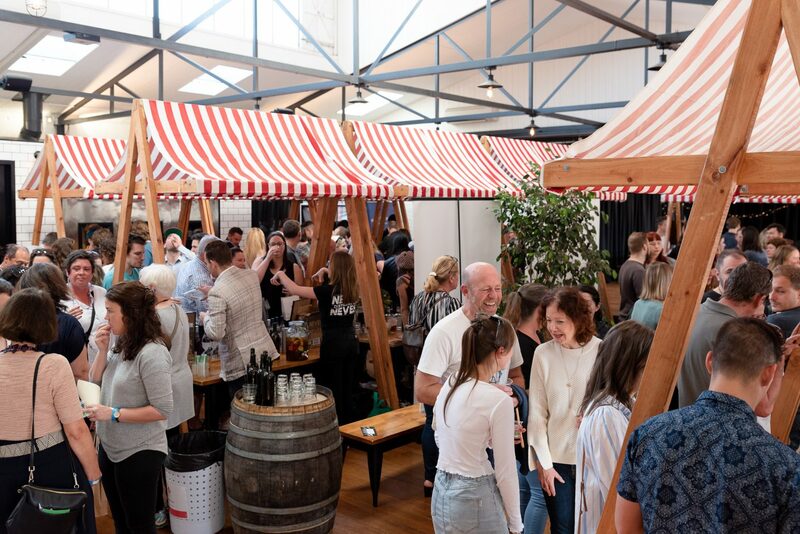 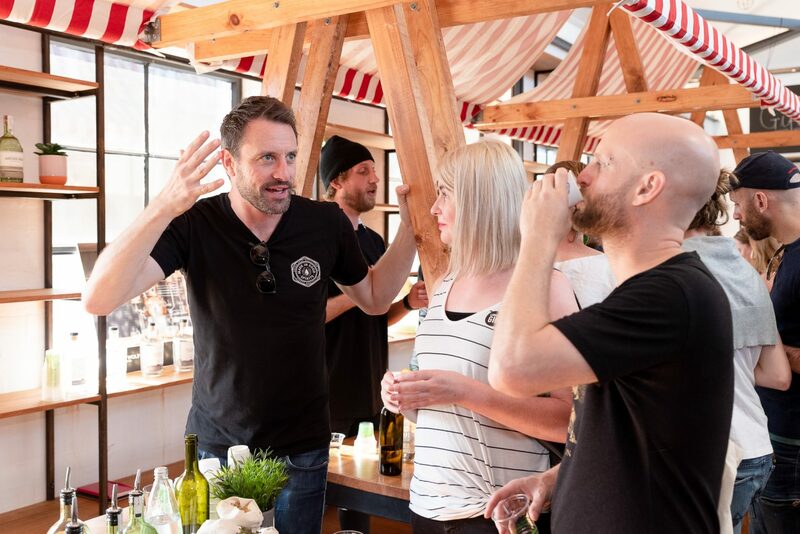 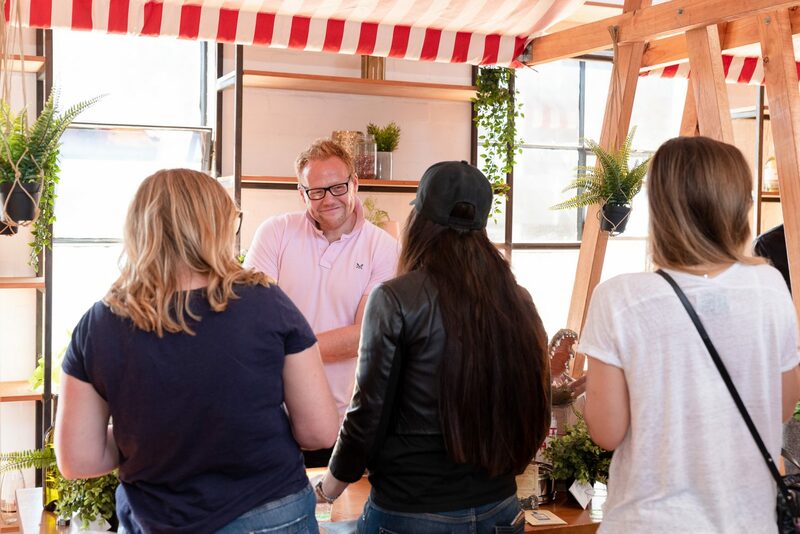 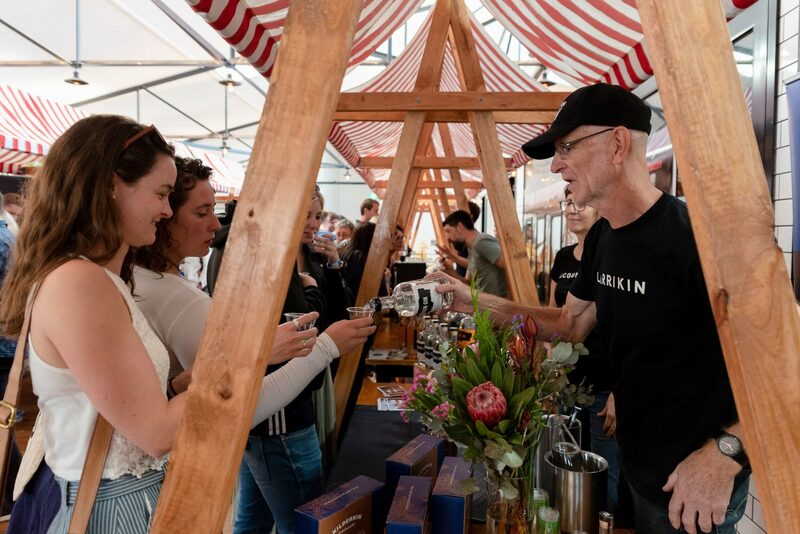 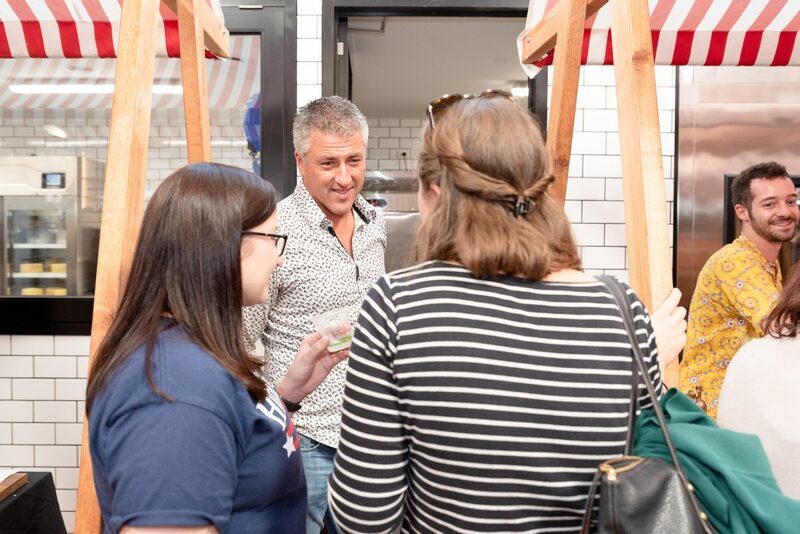 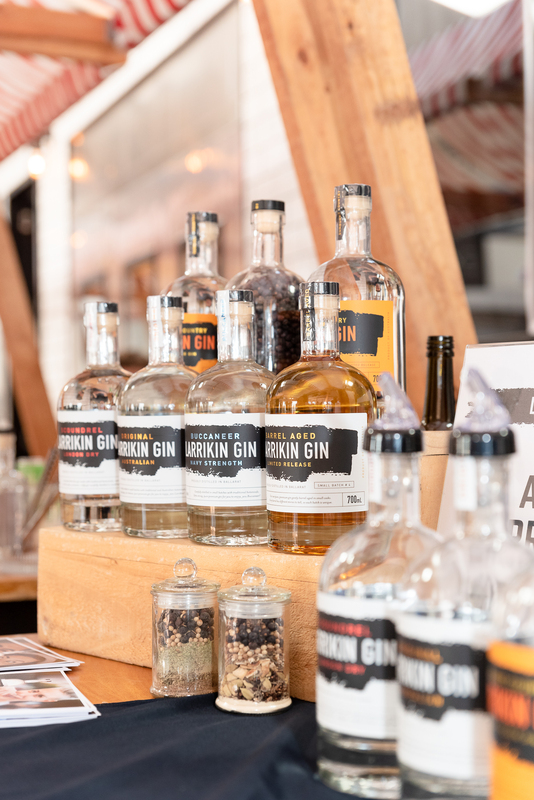 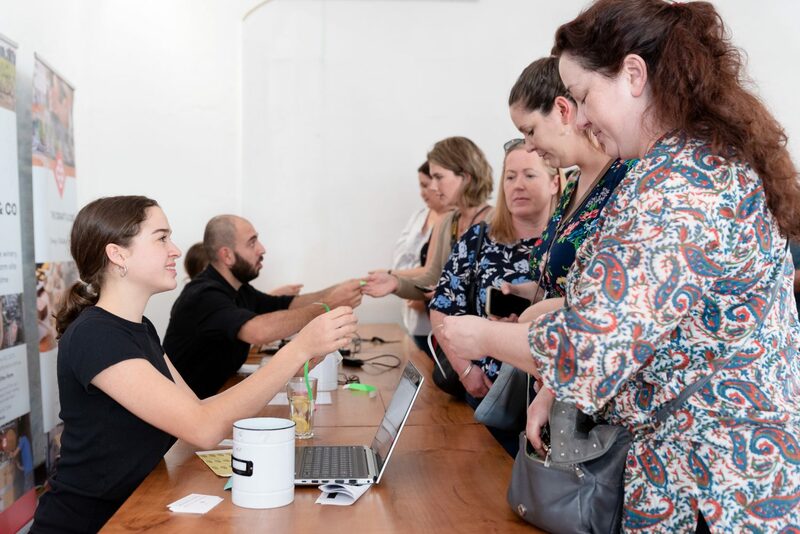 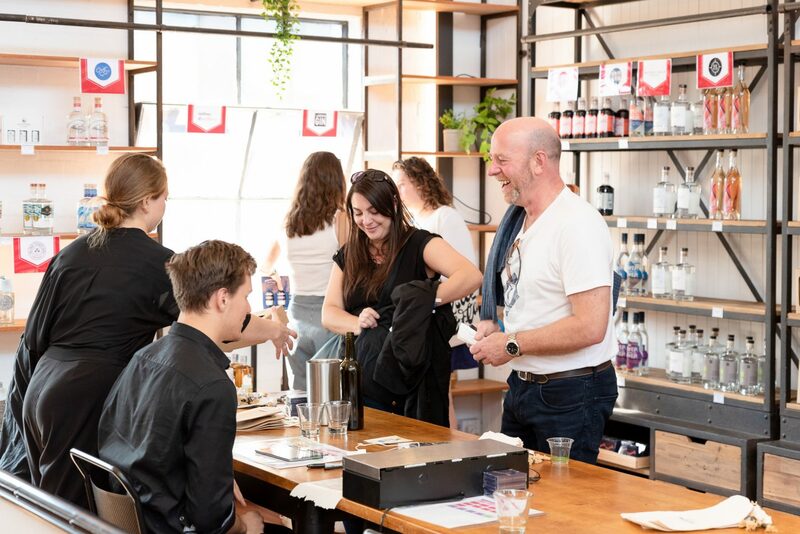 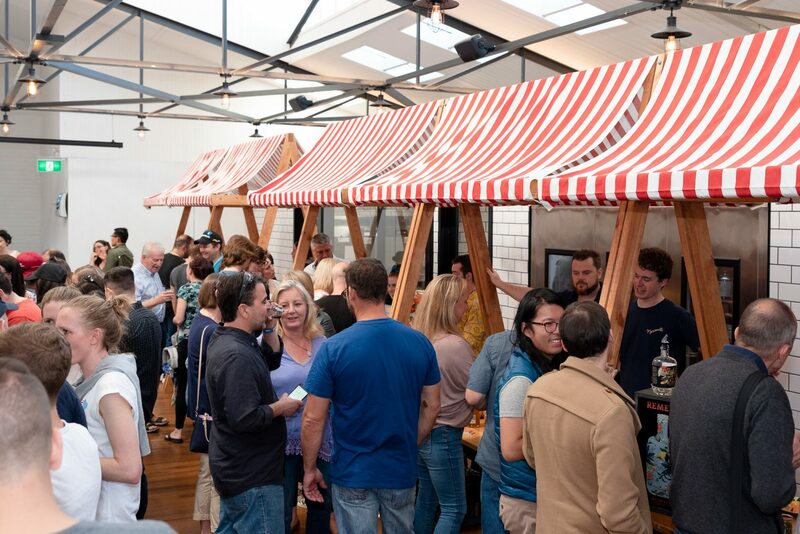 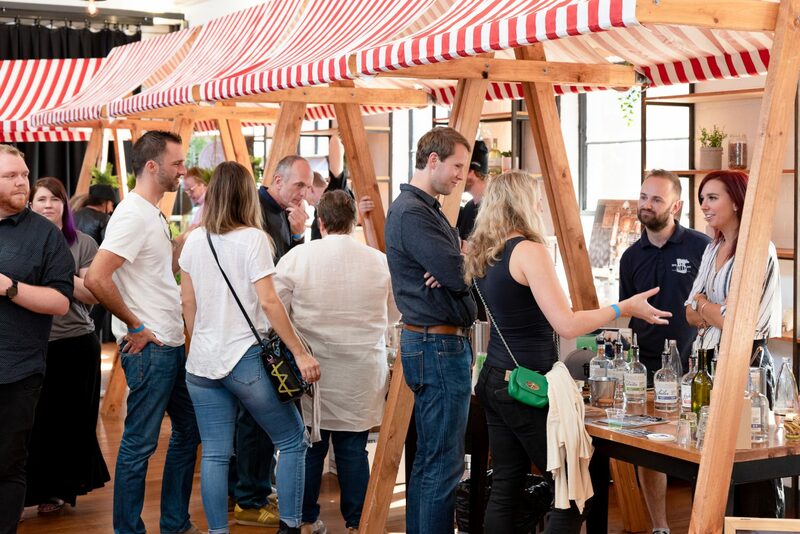 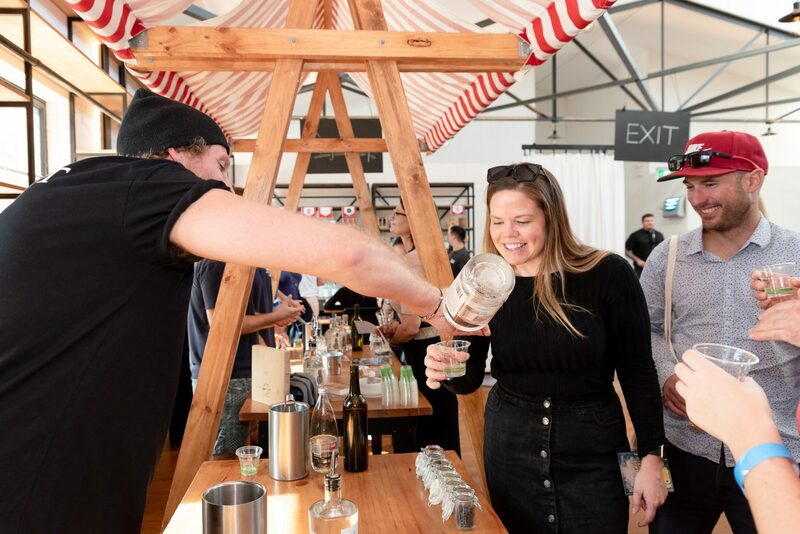 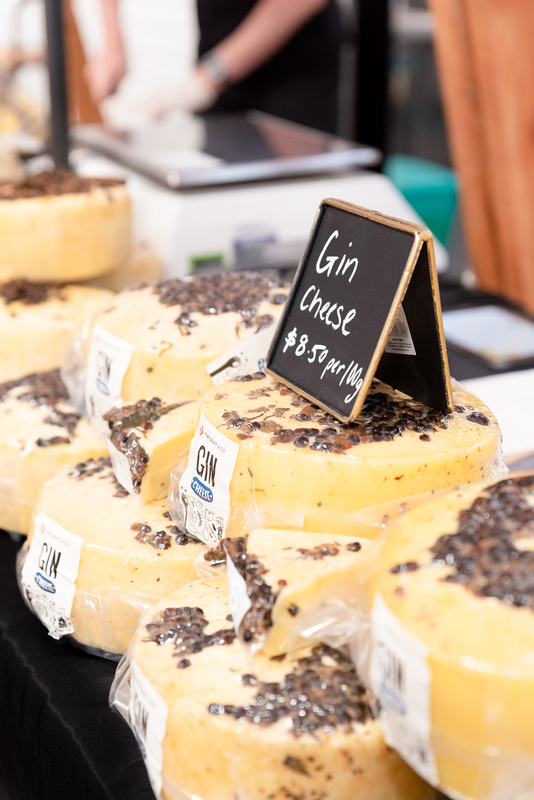 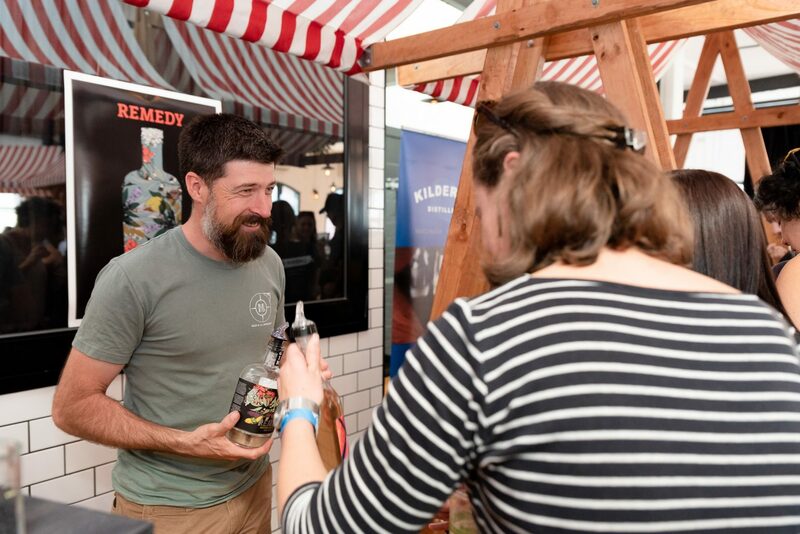 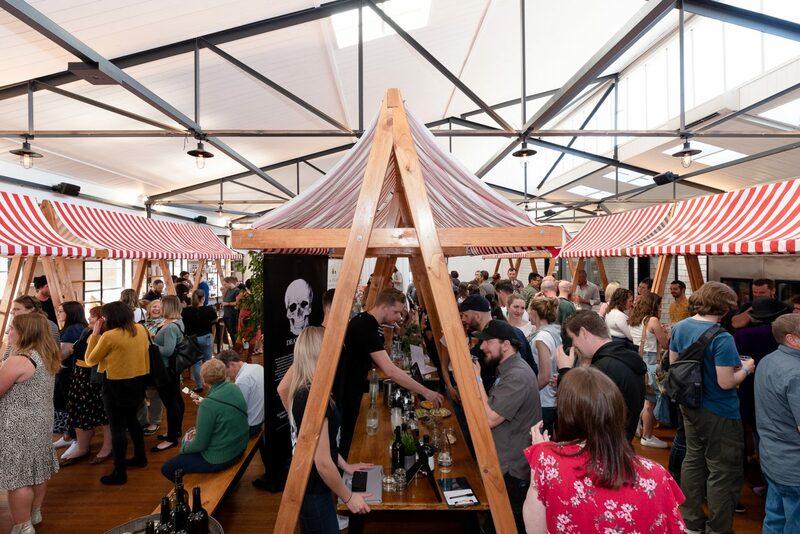 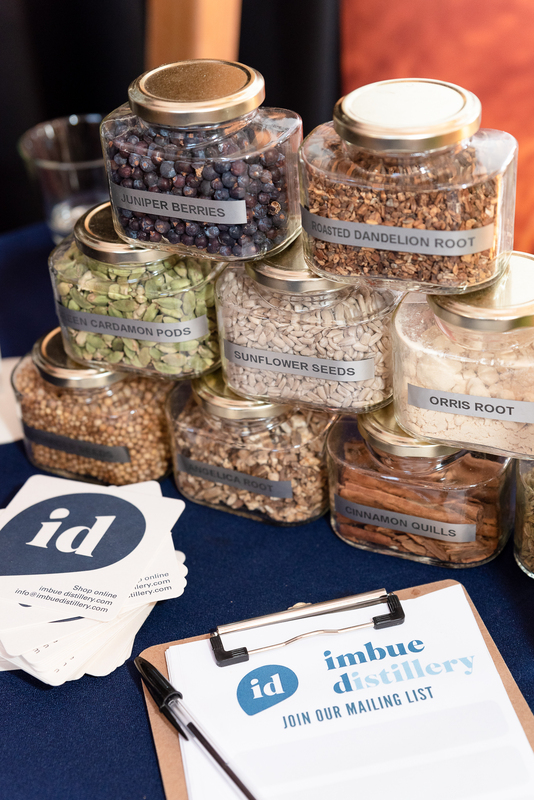 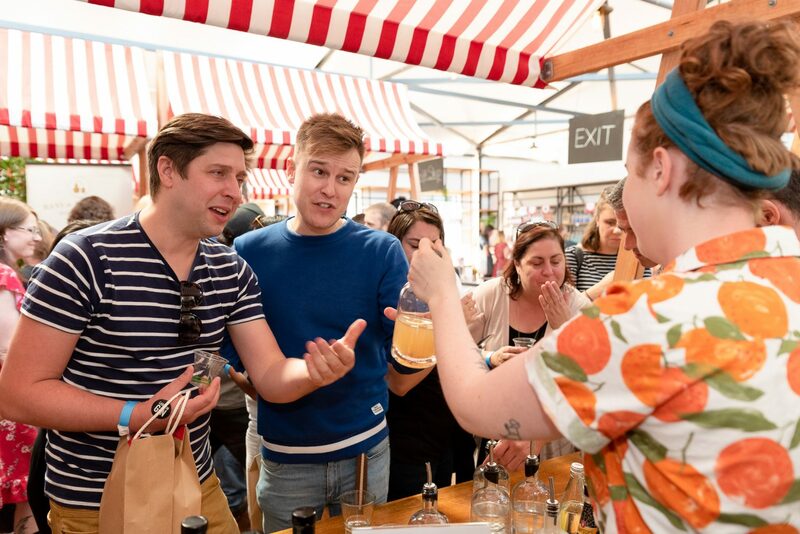 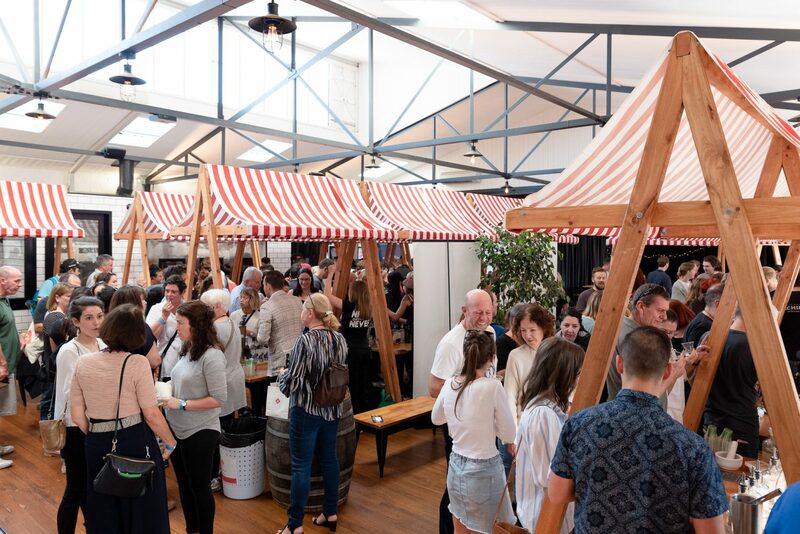 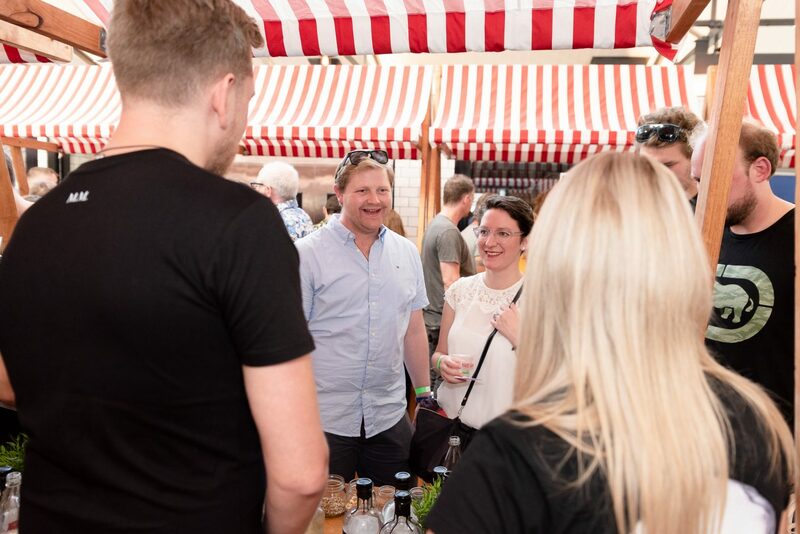 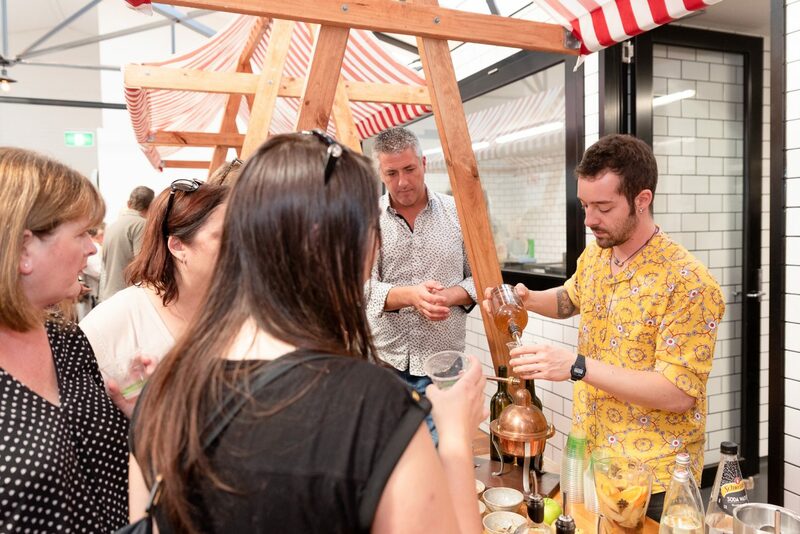 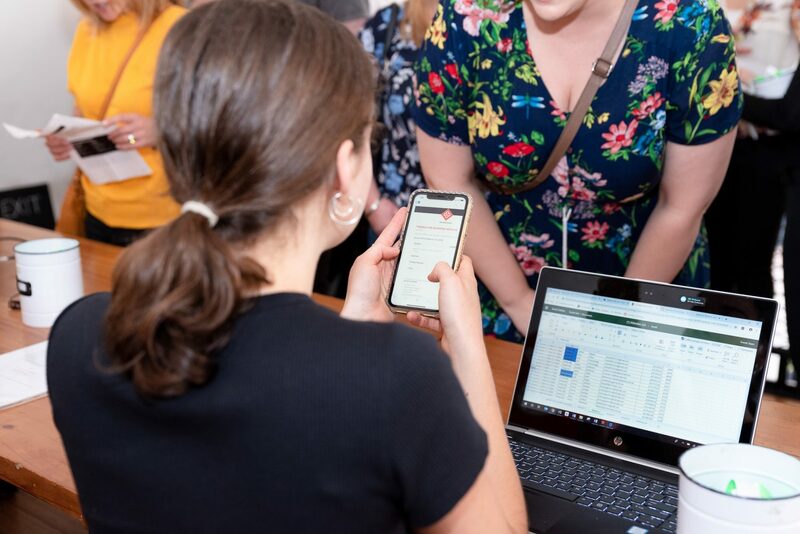 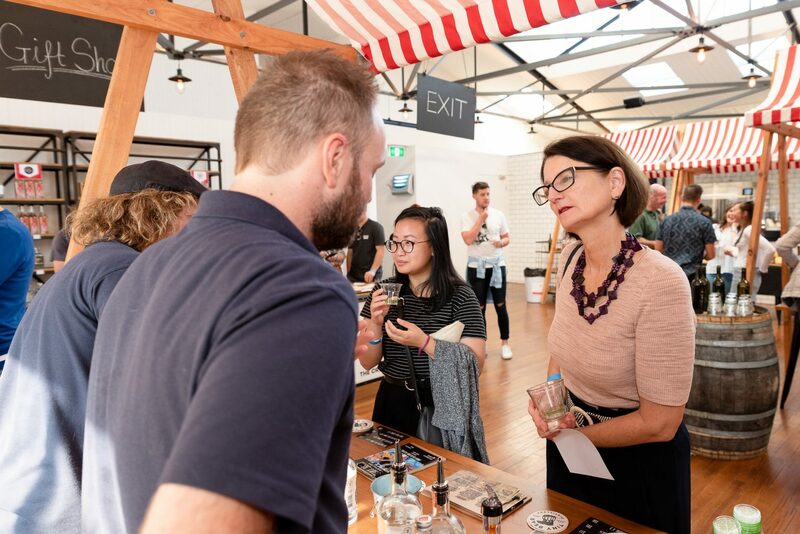 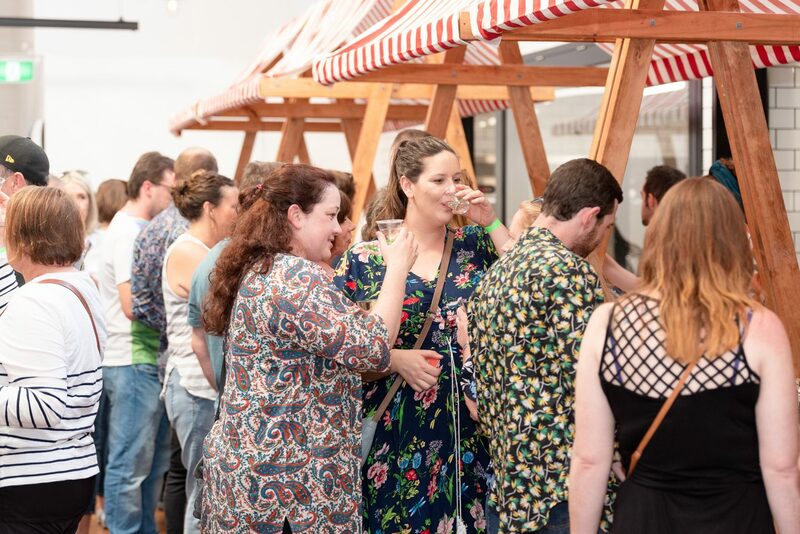 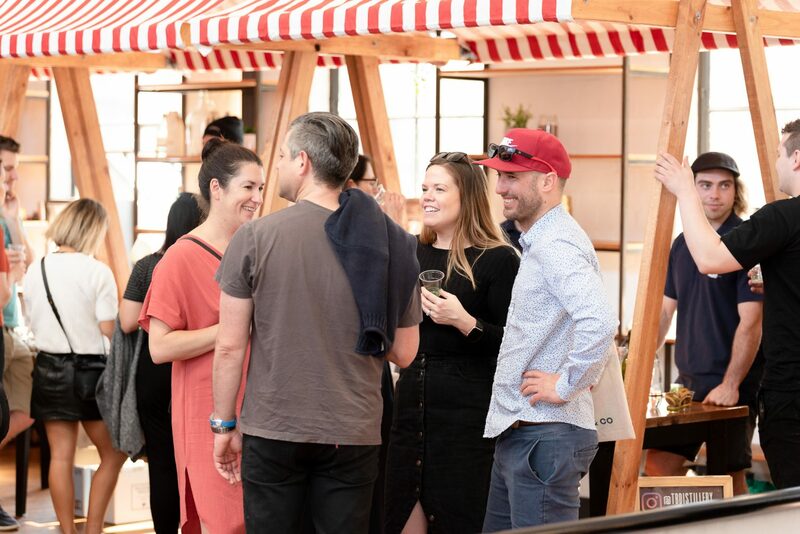 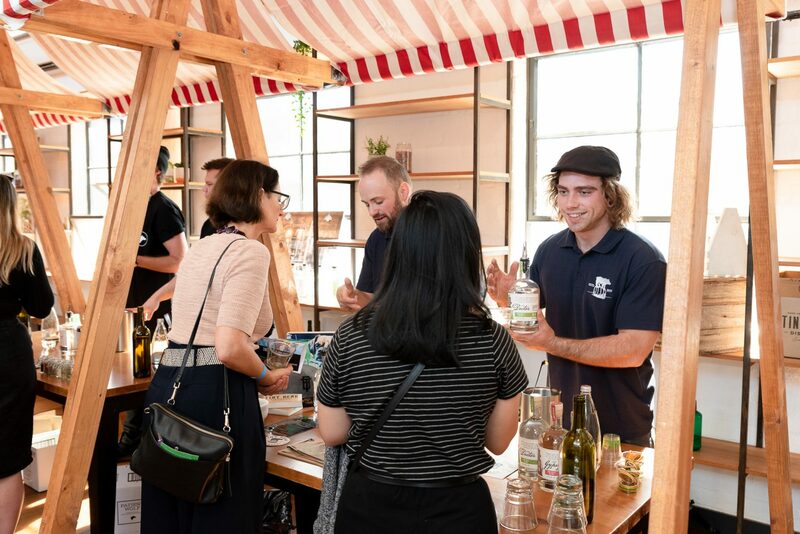 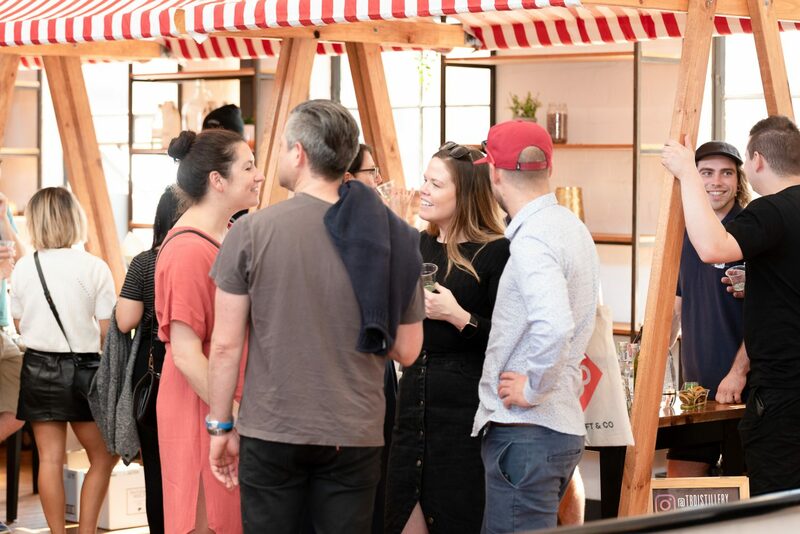 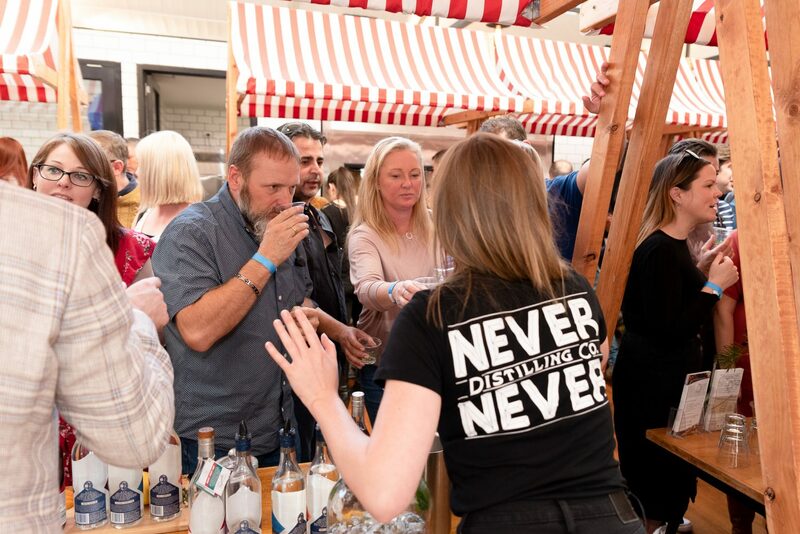 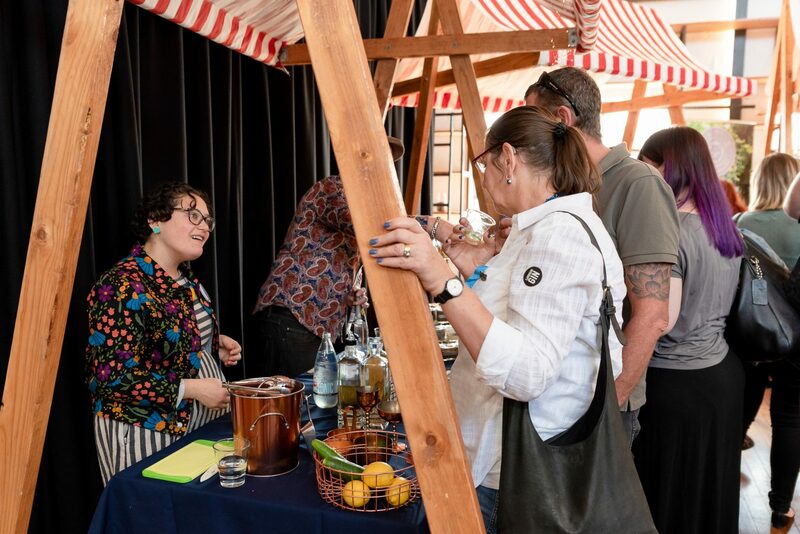 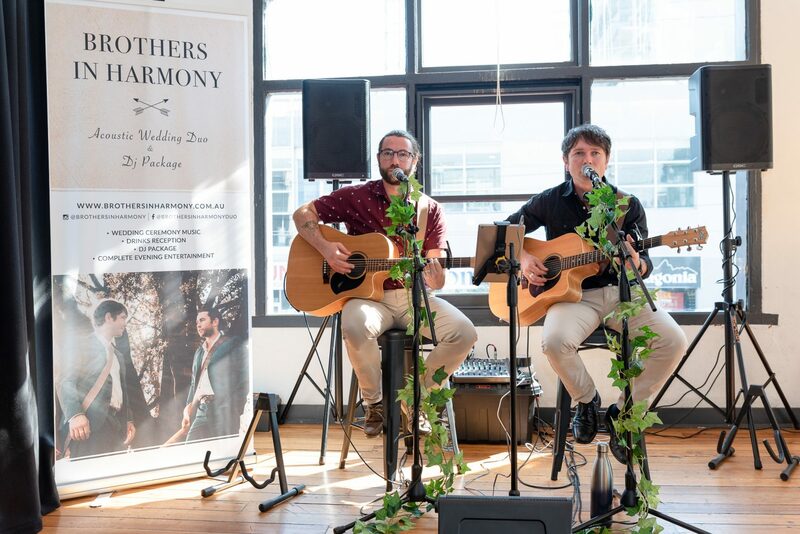 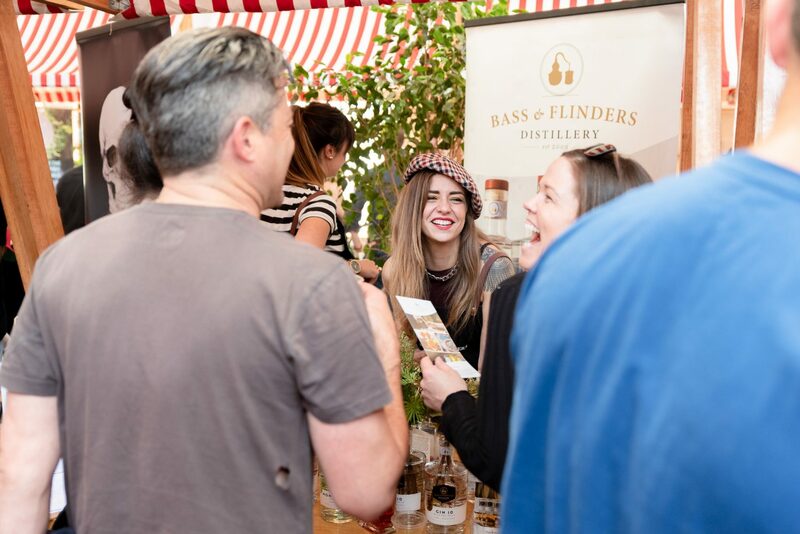 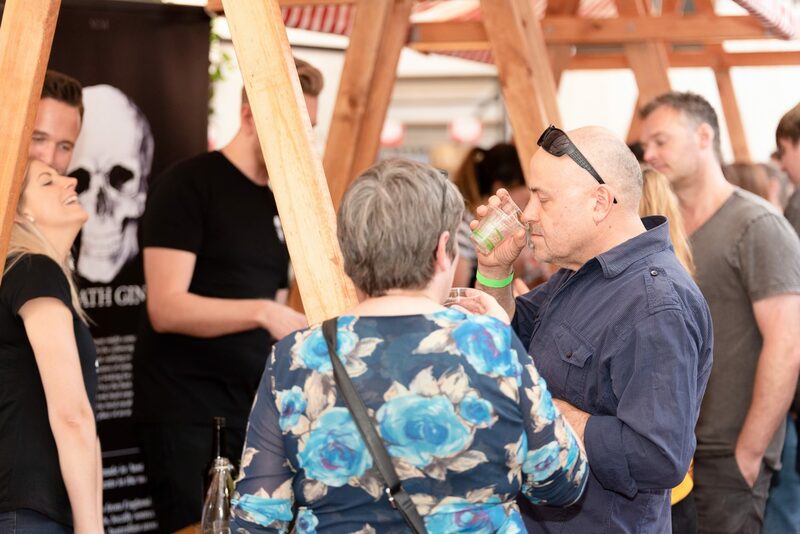 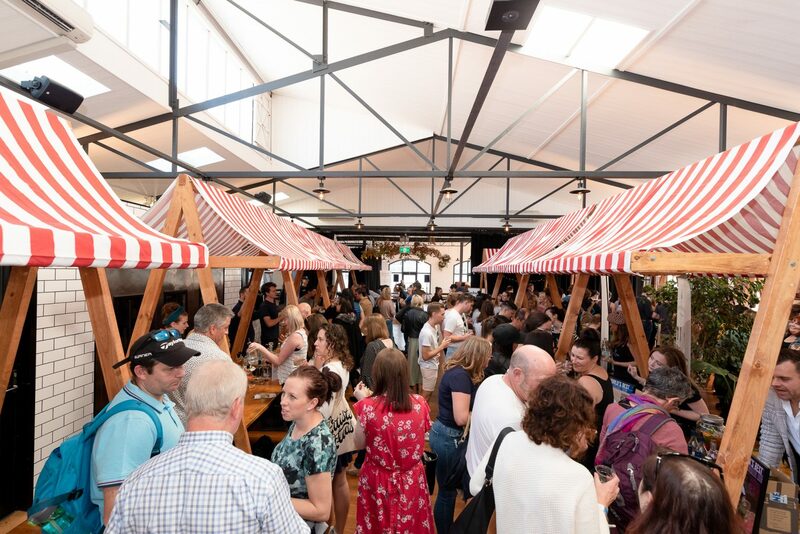 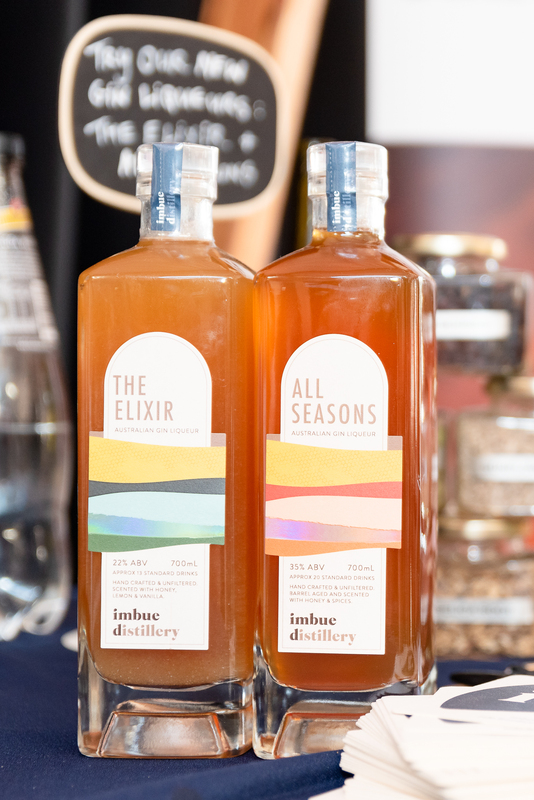 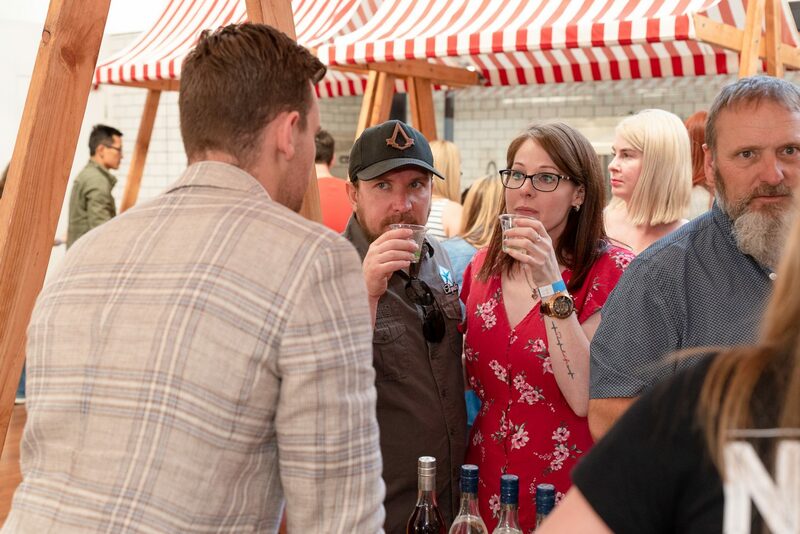 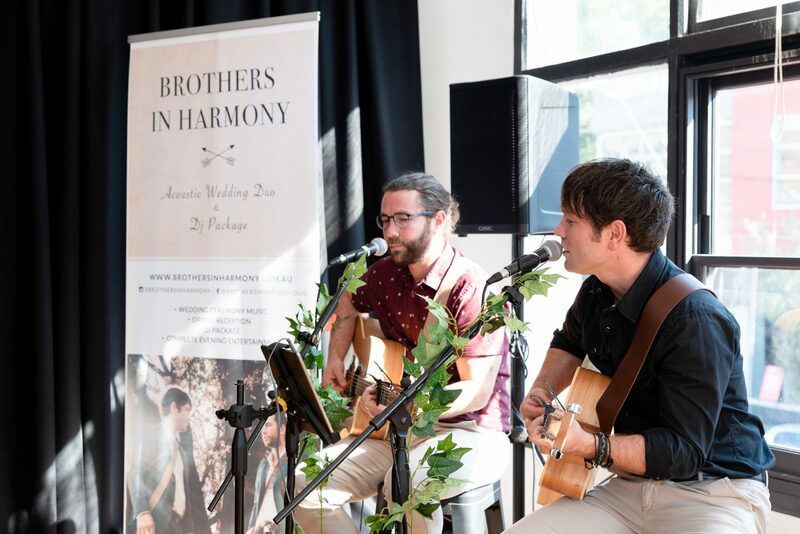 Once again, our local distillers banded together with The Craft & Co for another day of juniper love, with over 10 market stalls where punters met some of the makers in person and find out all about our craft. 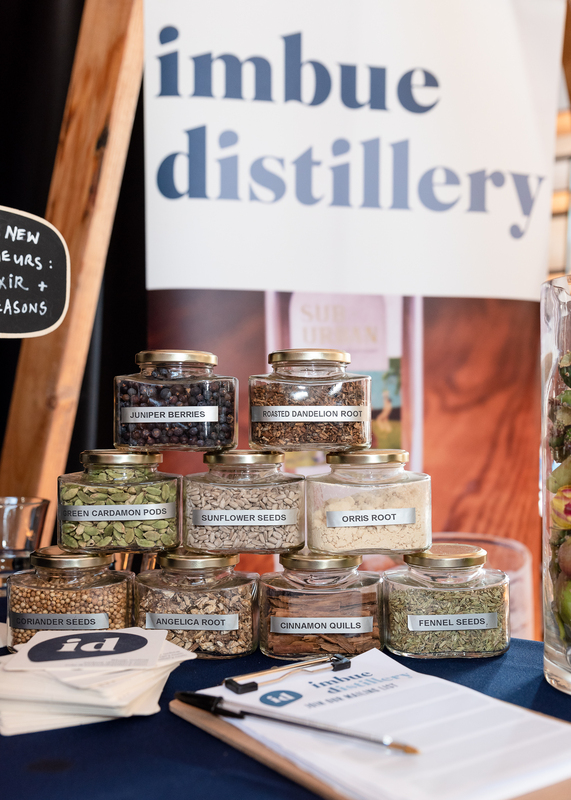 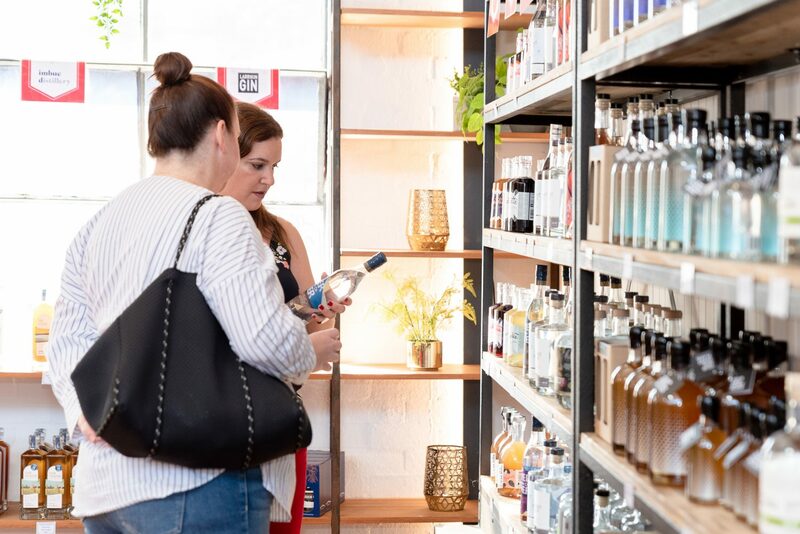 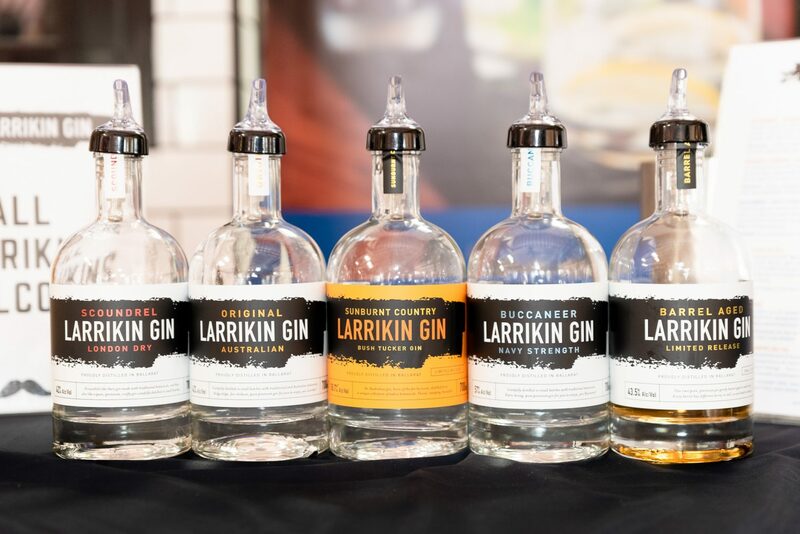 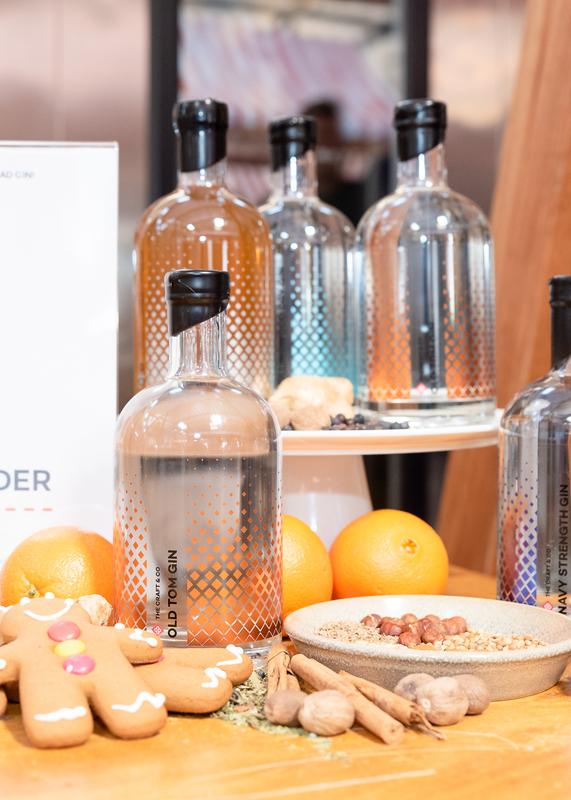 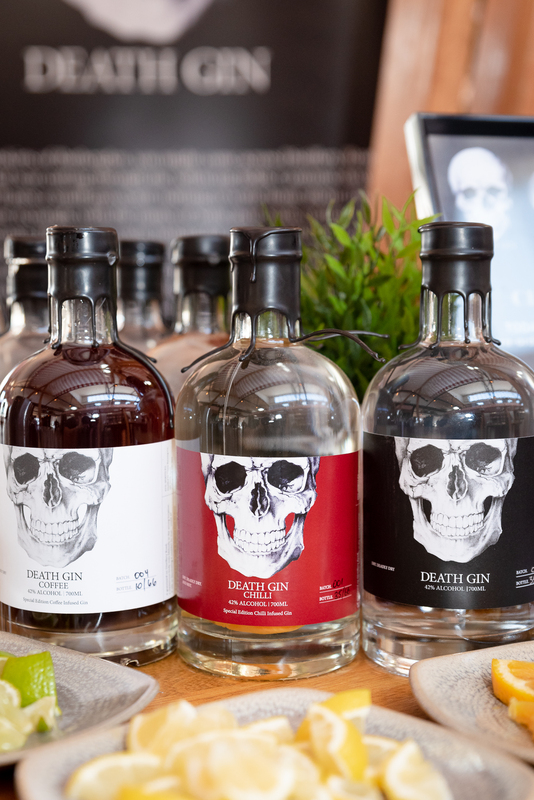 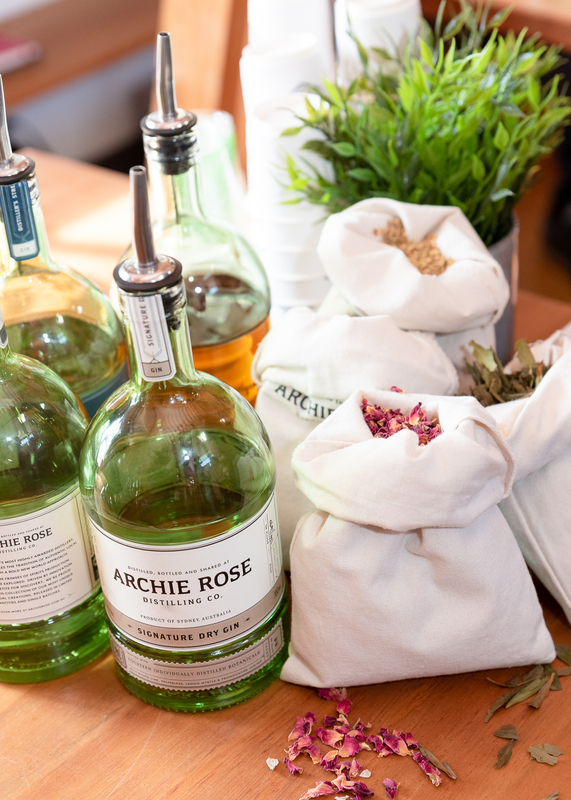 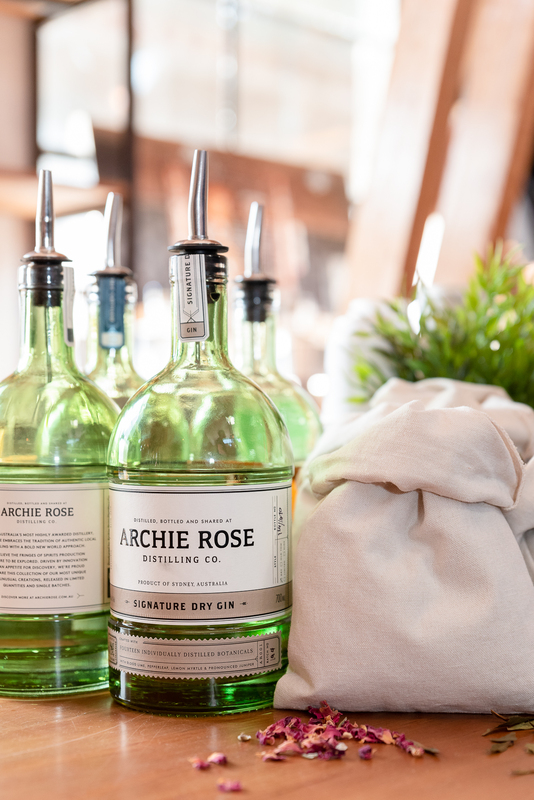 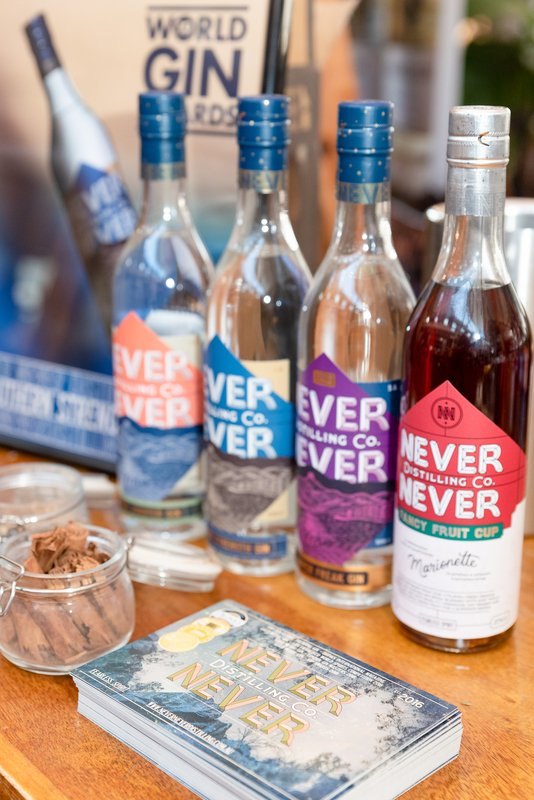 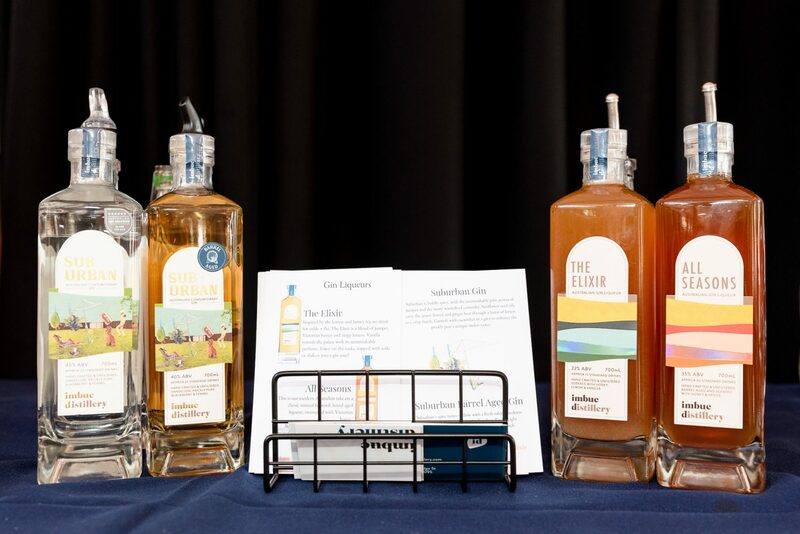 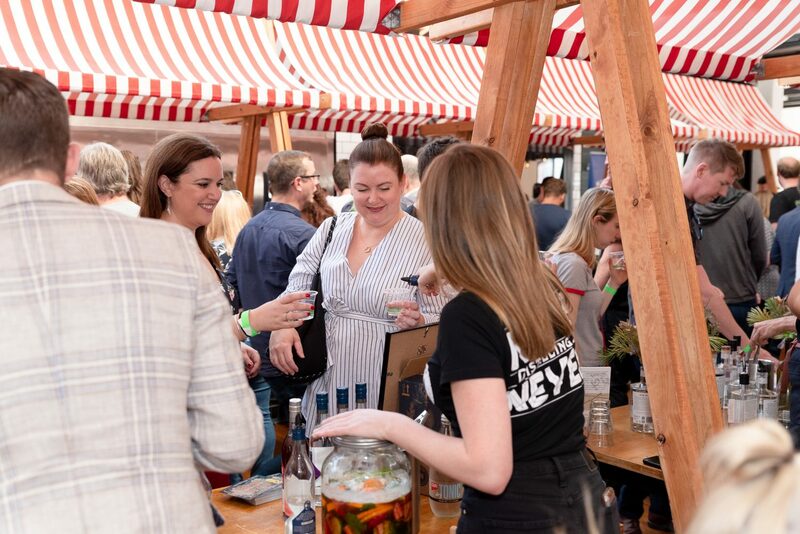 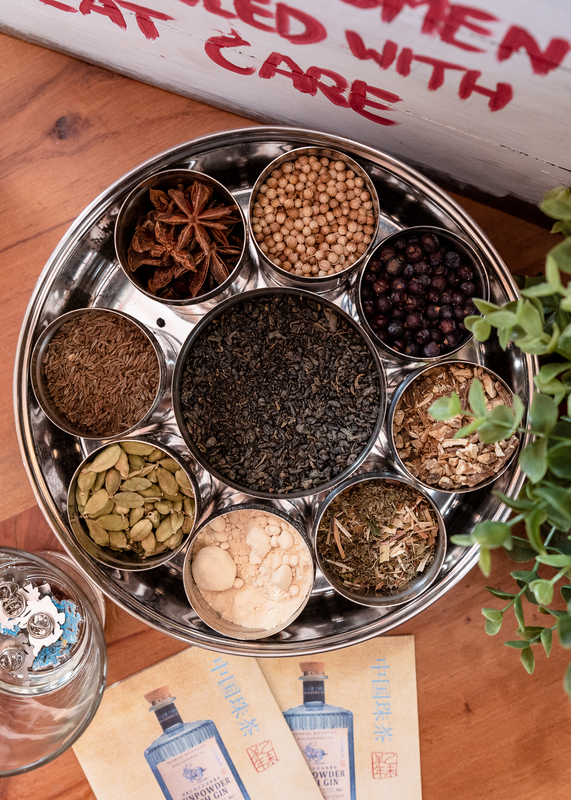 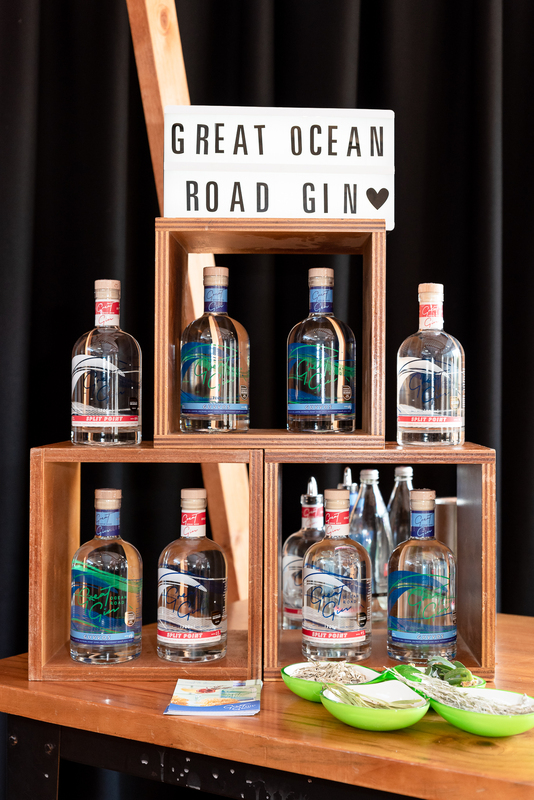 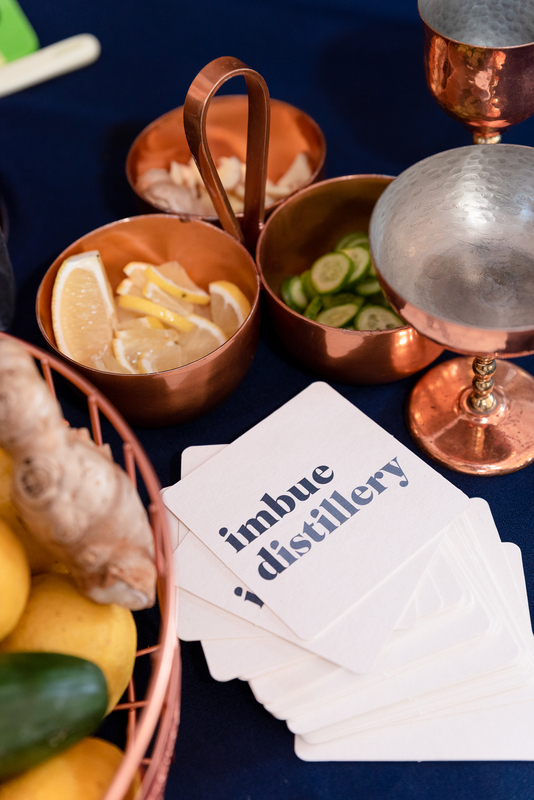 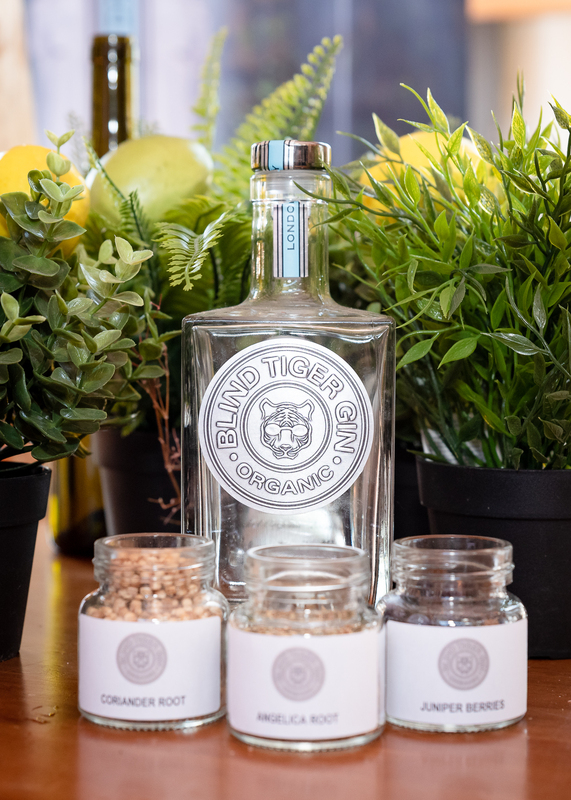 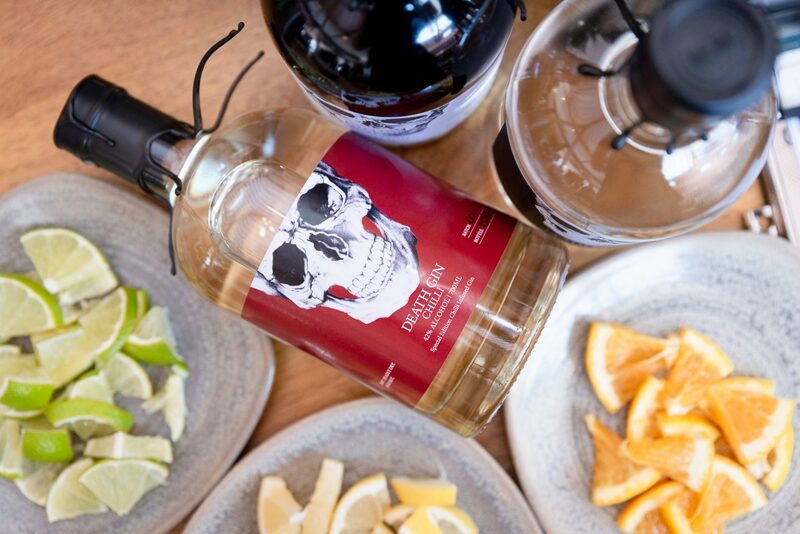 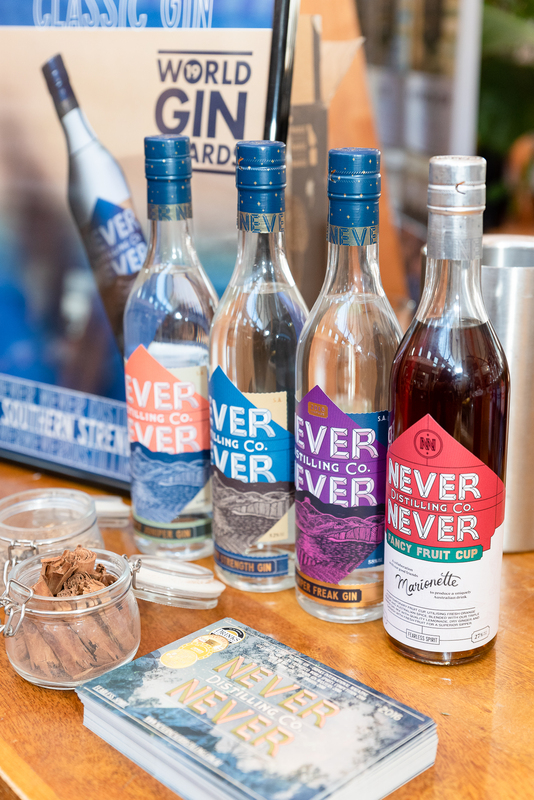 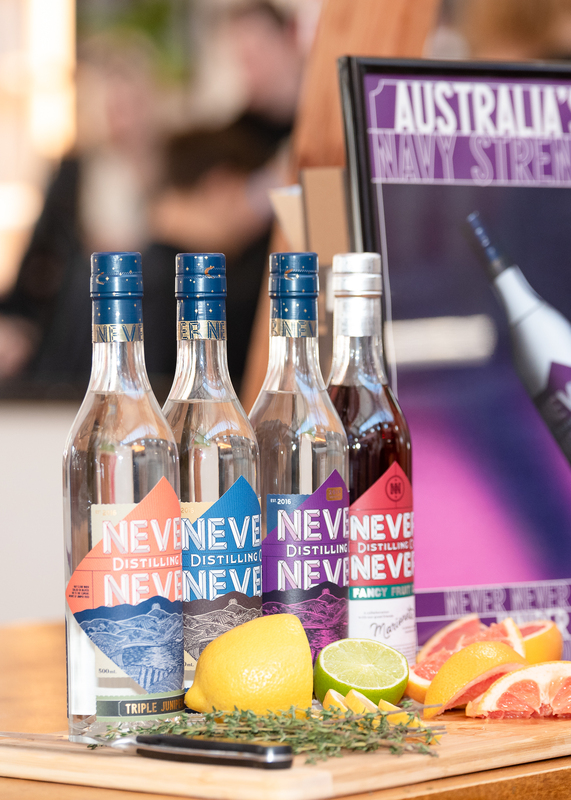 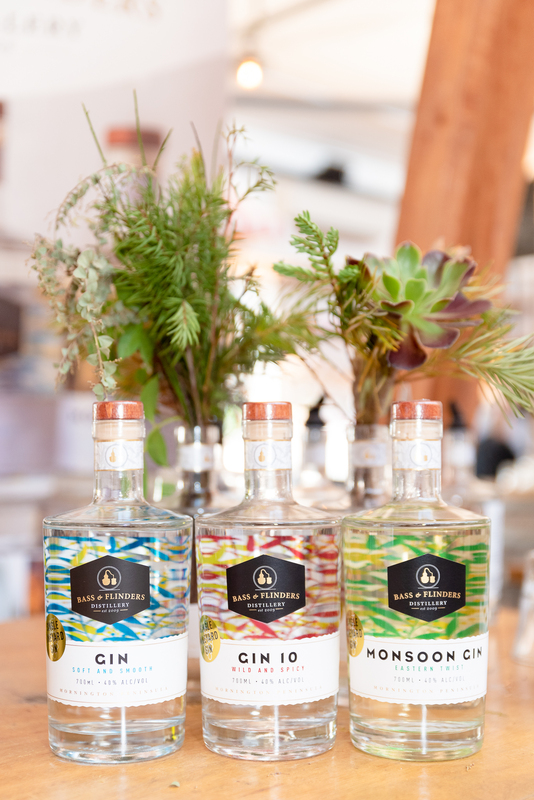 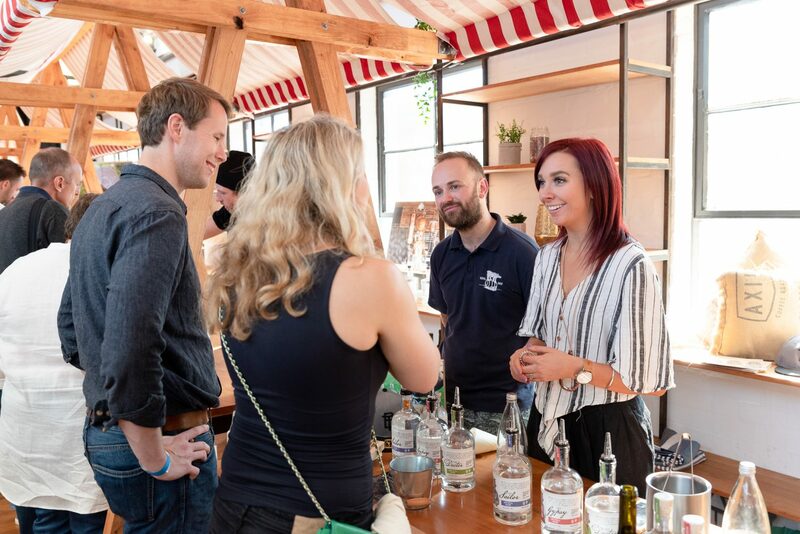 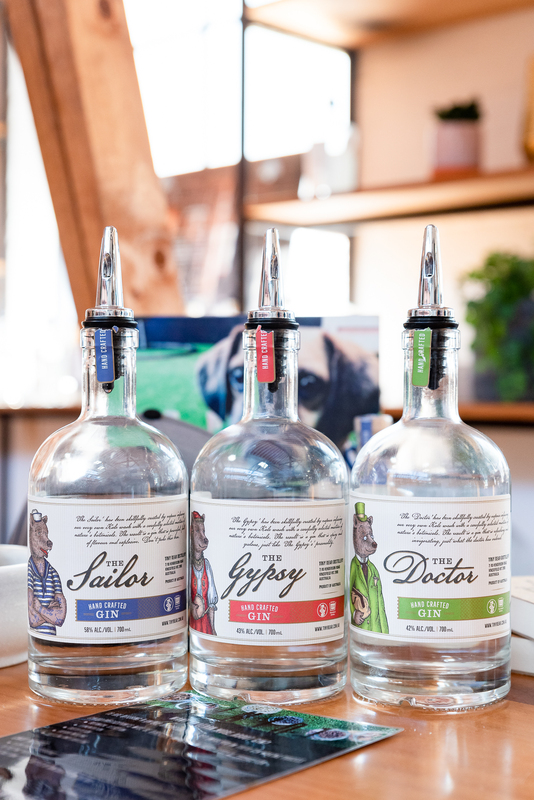 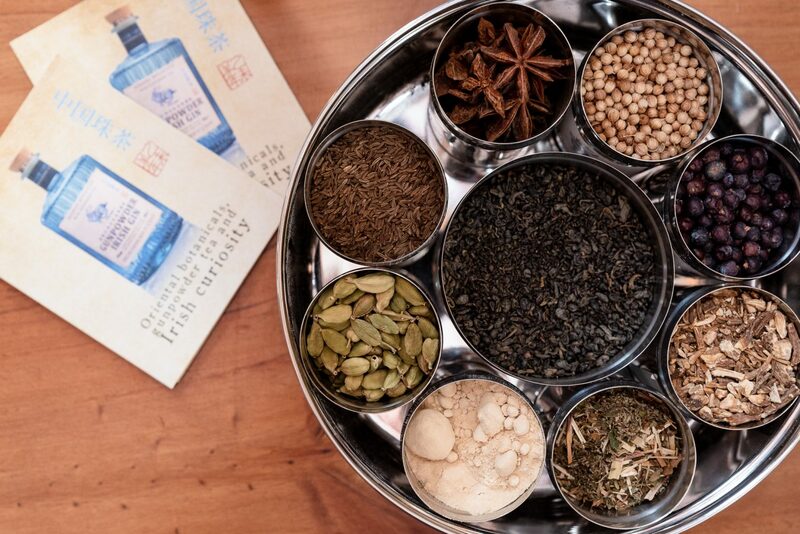 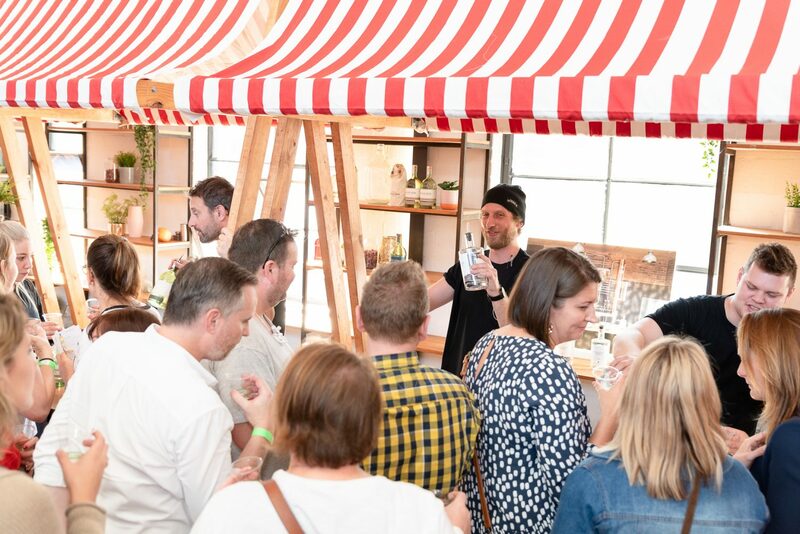 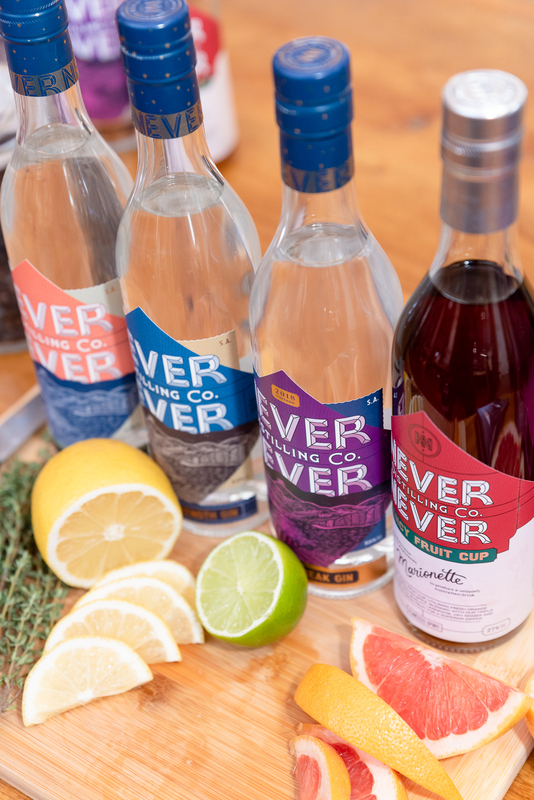 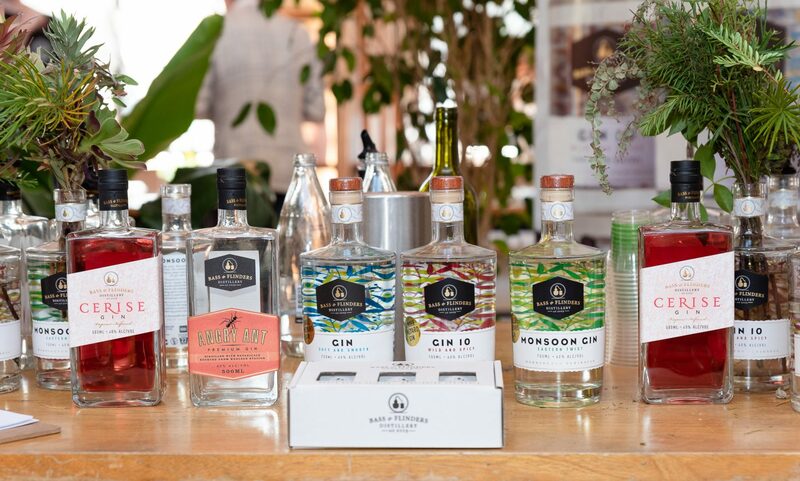 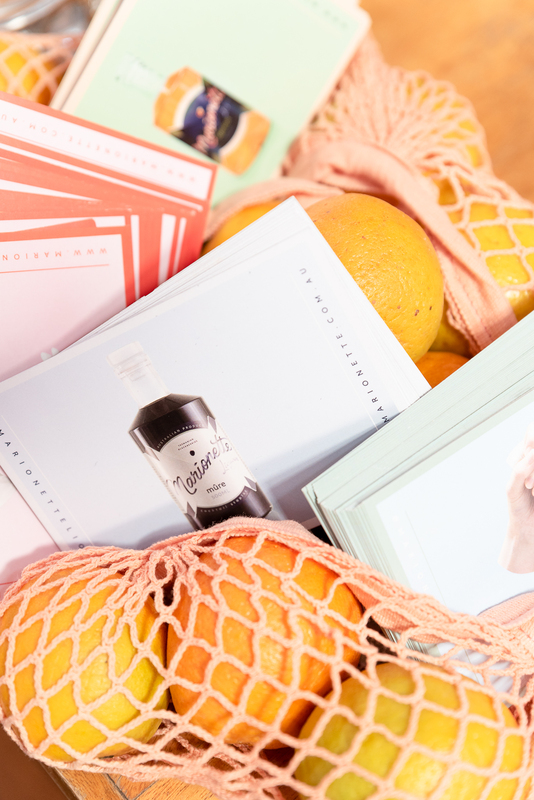 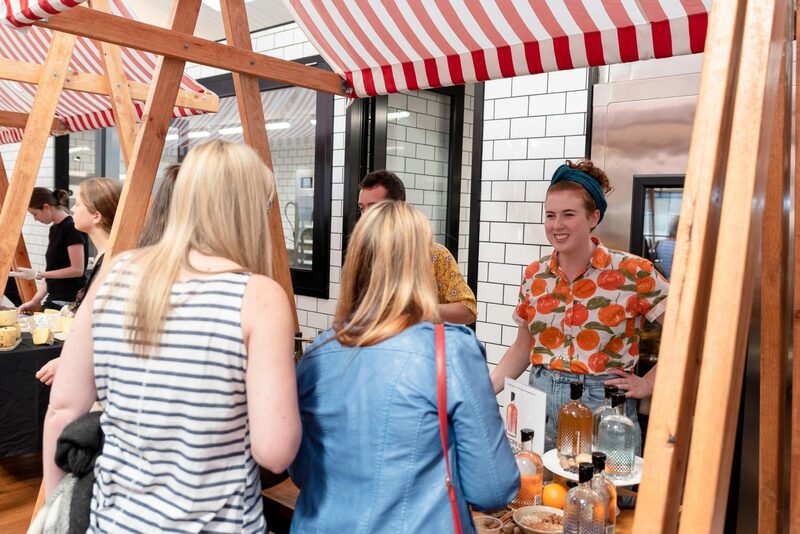 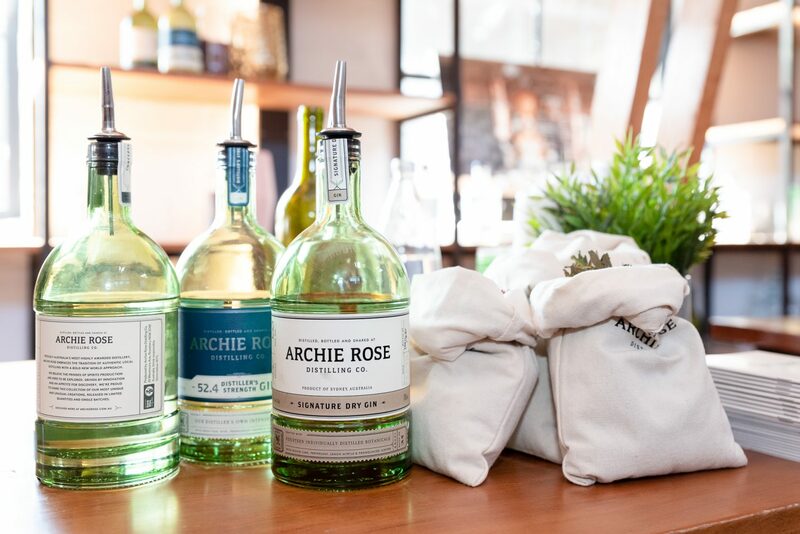 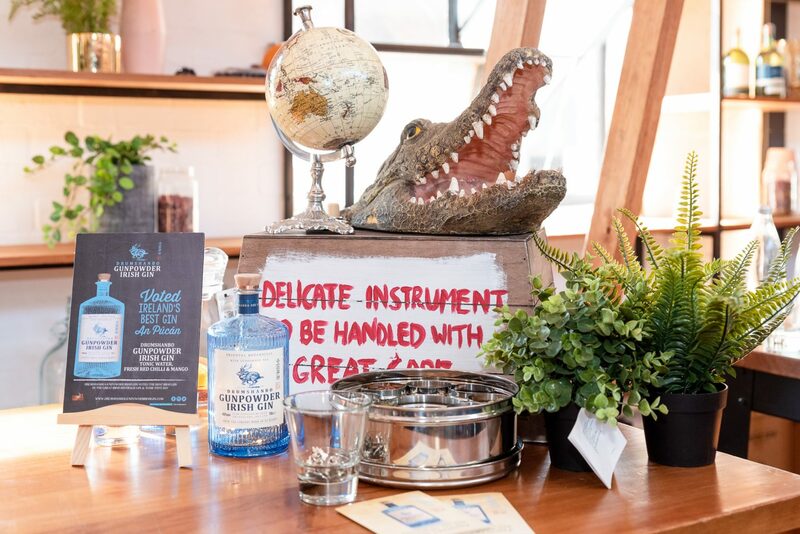 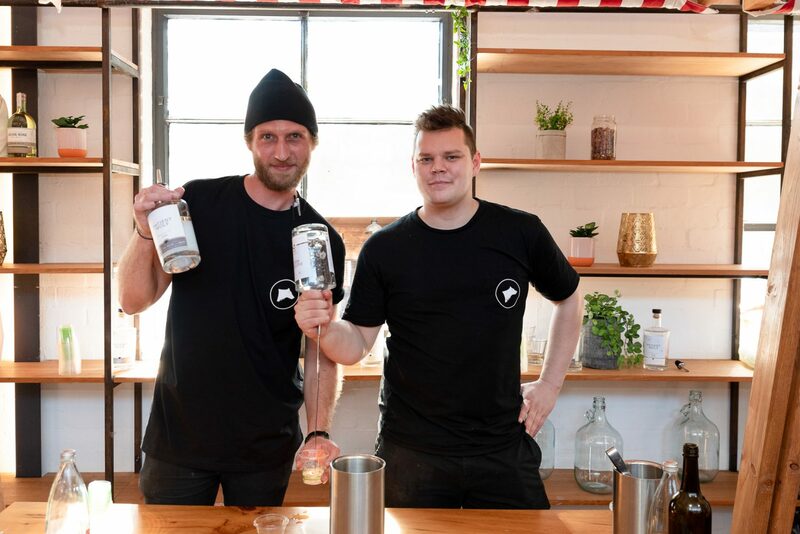 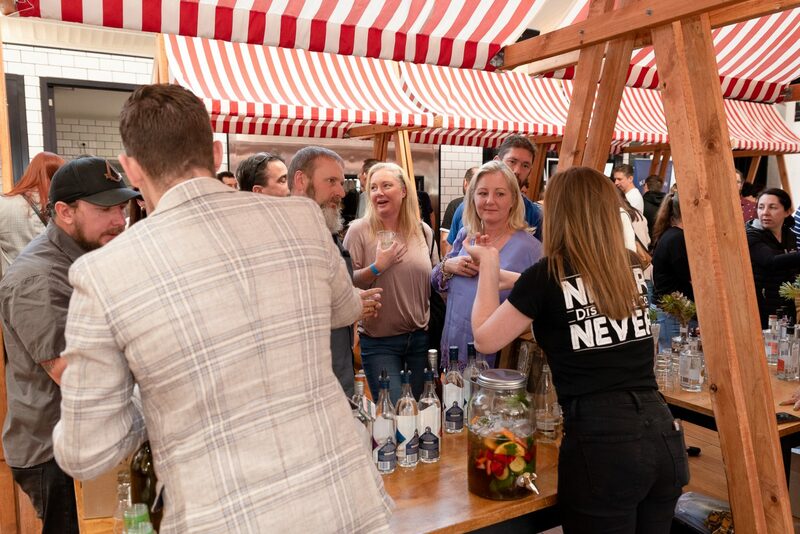 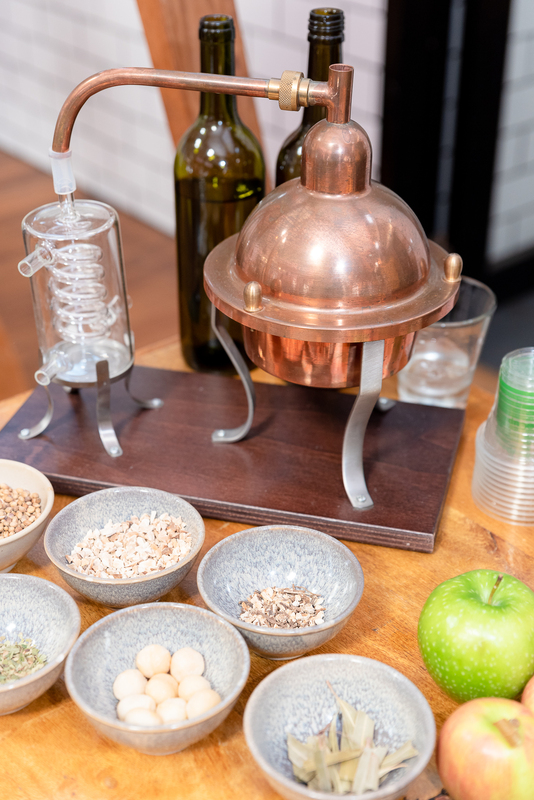 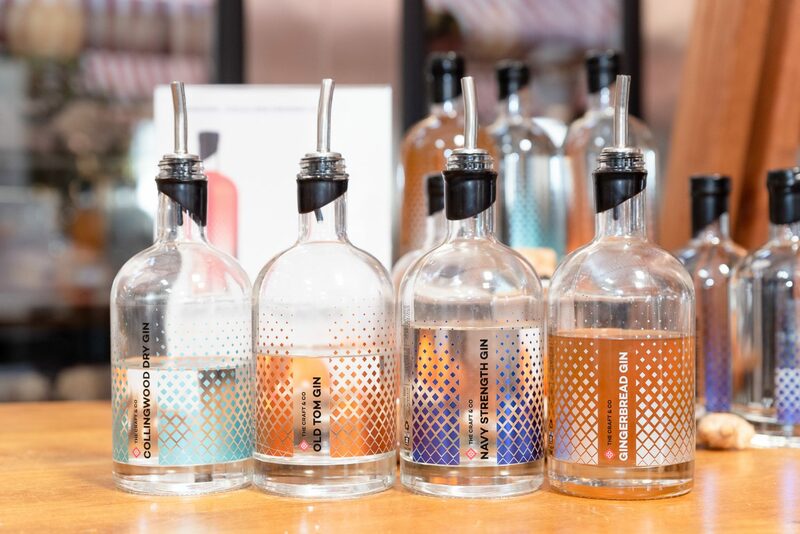 What made this gin market particularly special, was that it was the launch of three all-new gins created by The Craft & Co – a Navy Strength, an Old Tom and a Gingerbread Gin!